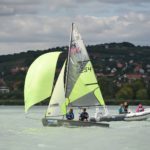 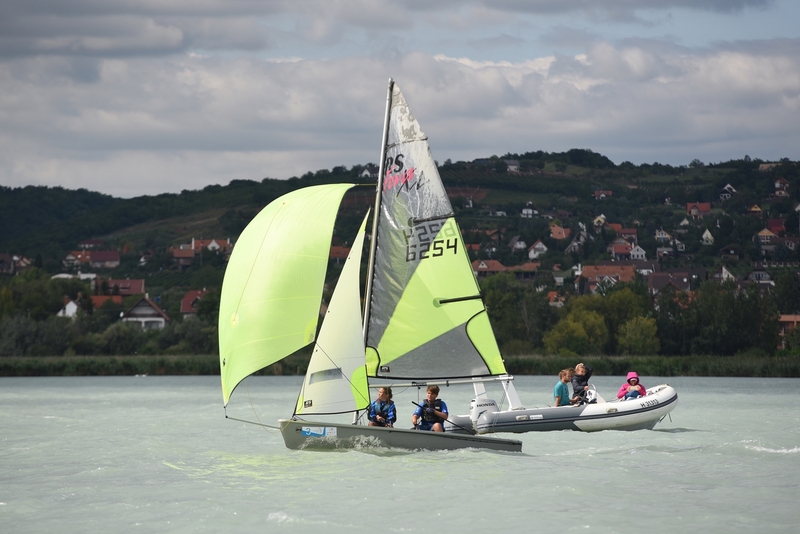 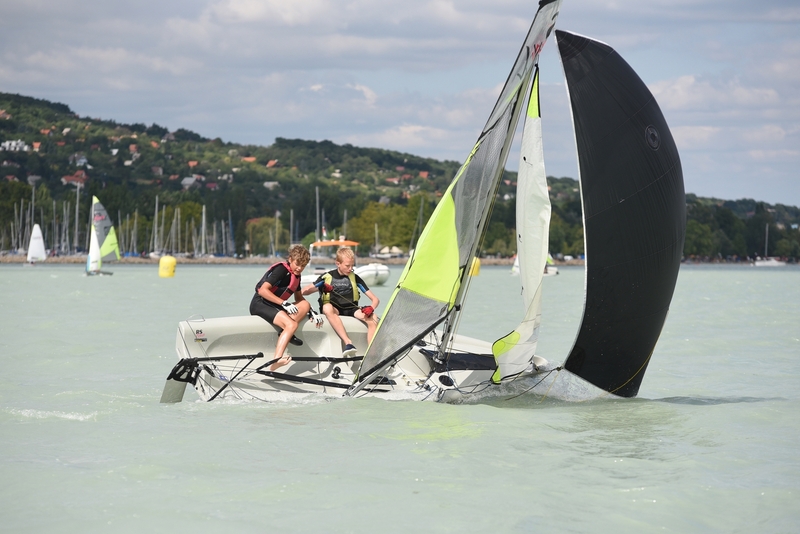 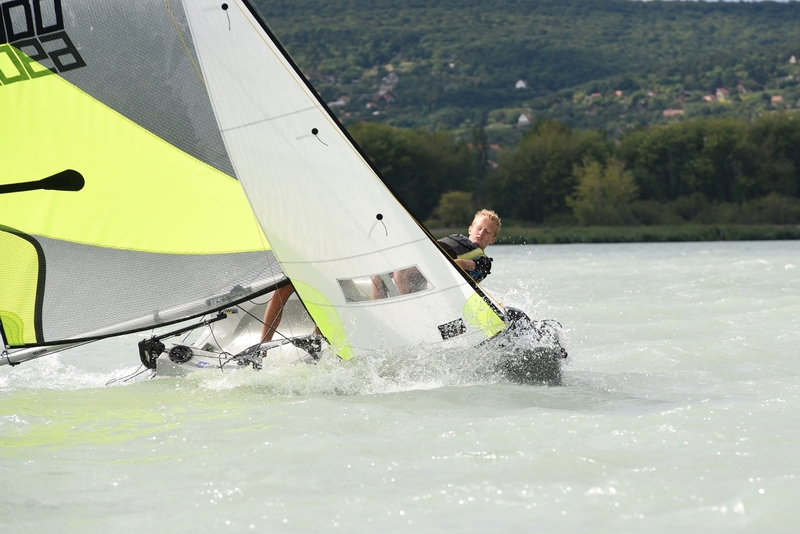 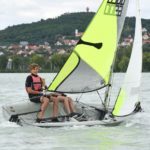 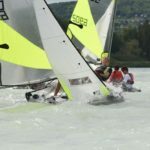 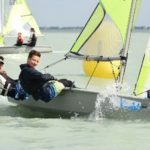 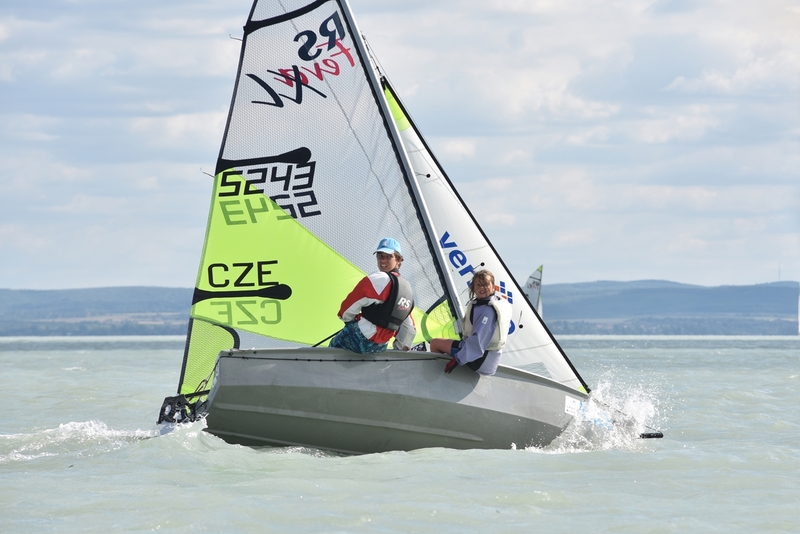 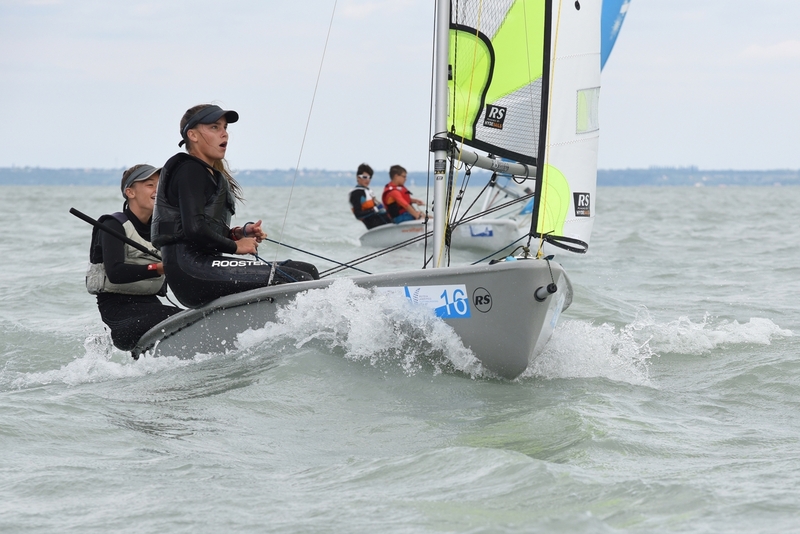 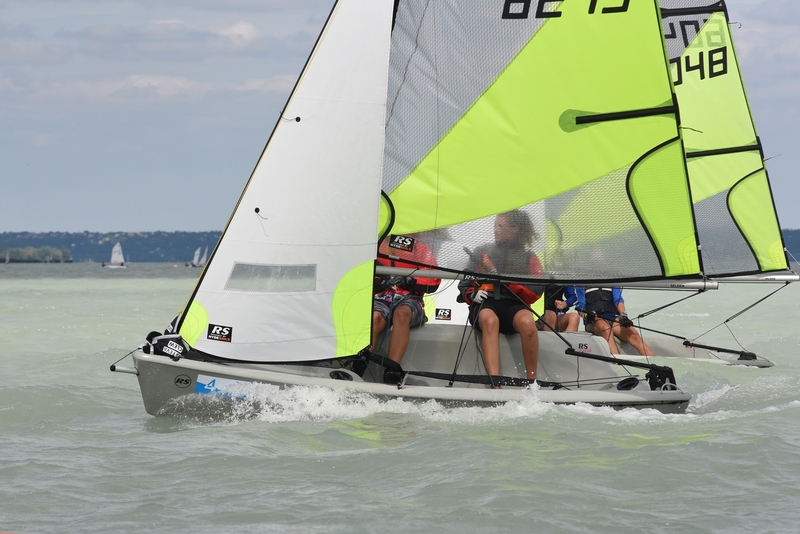 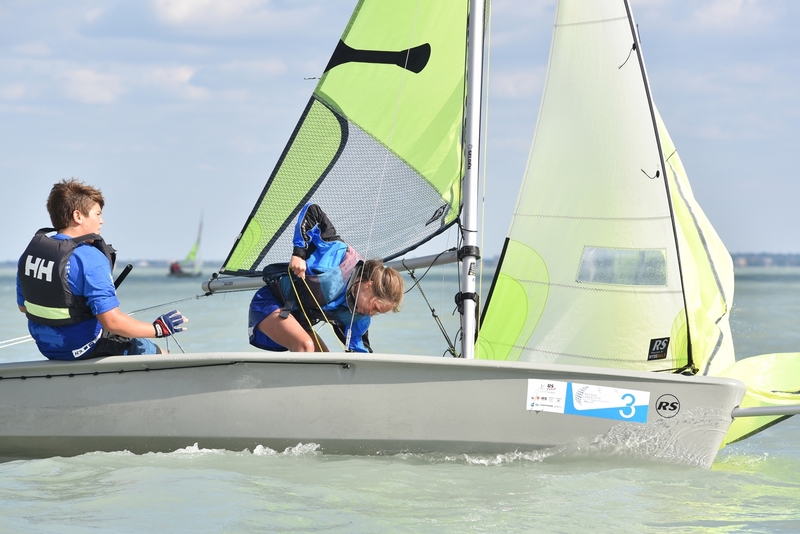 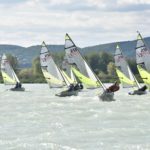 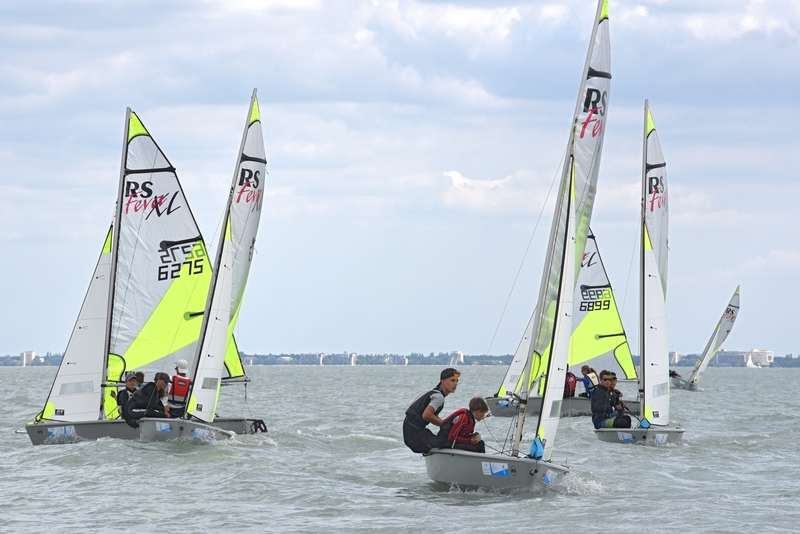 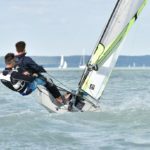 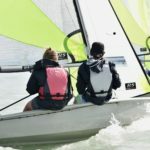 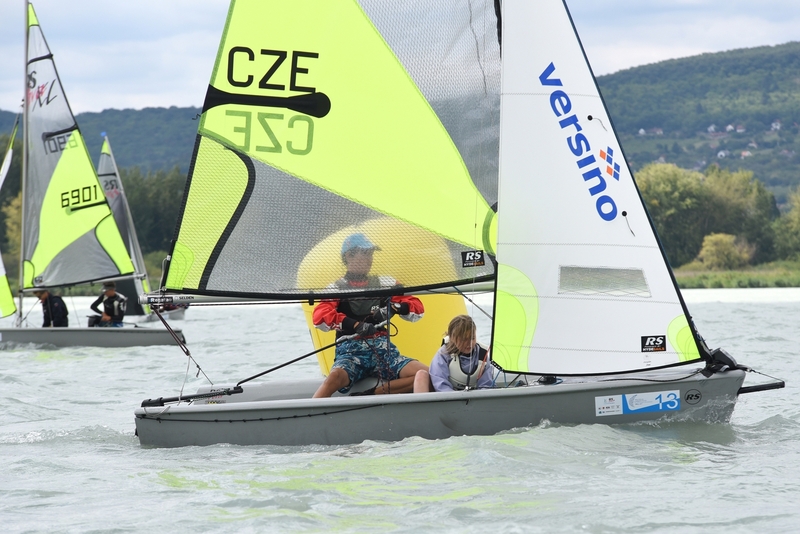 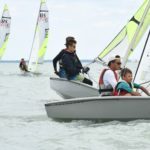 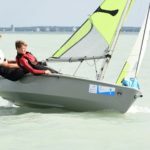 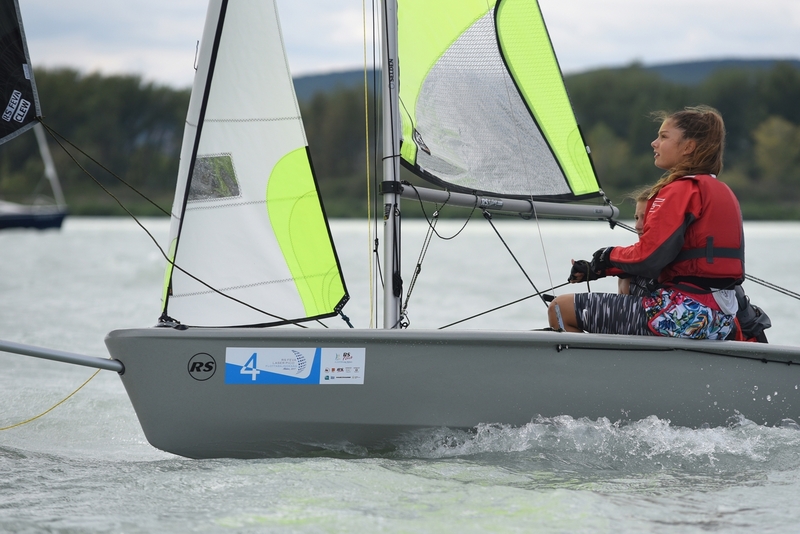 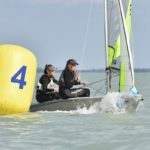 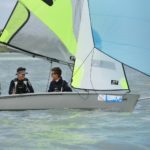 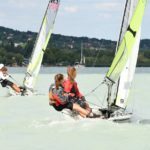 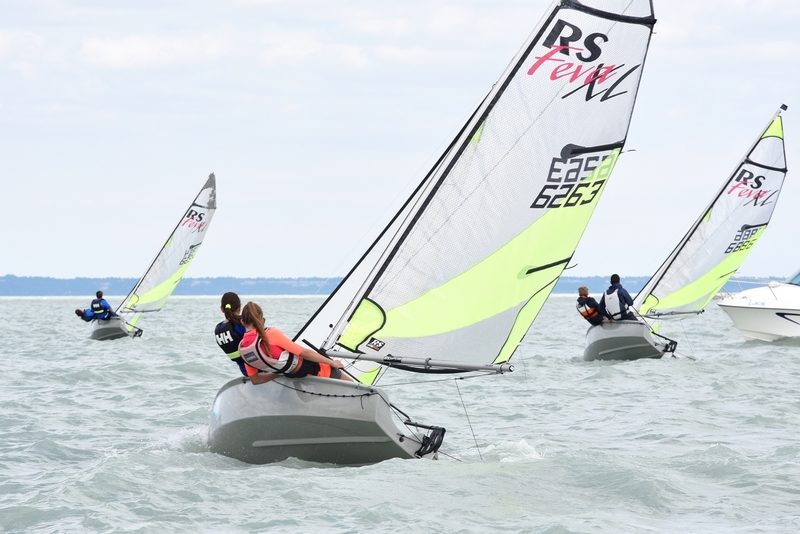 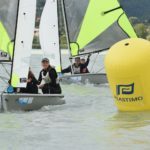 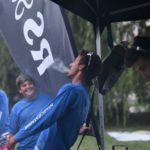 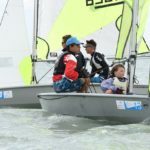 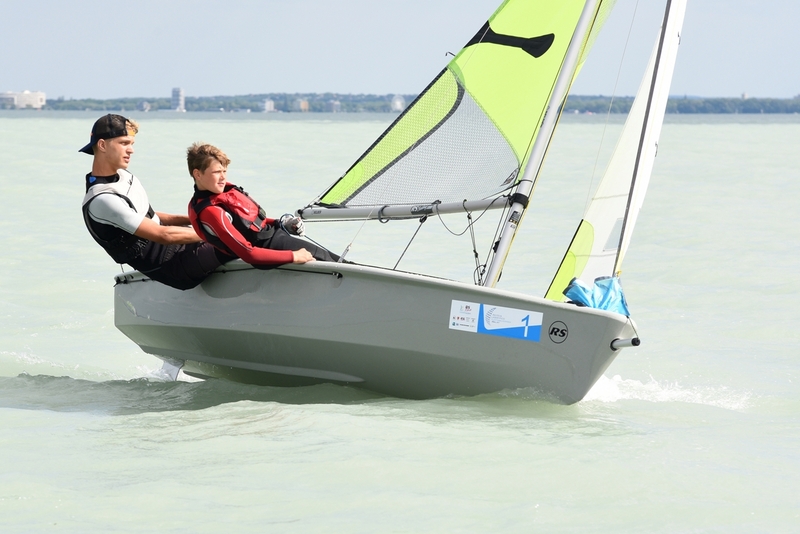 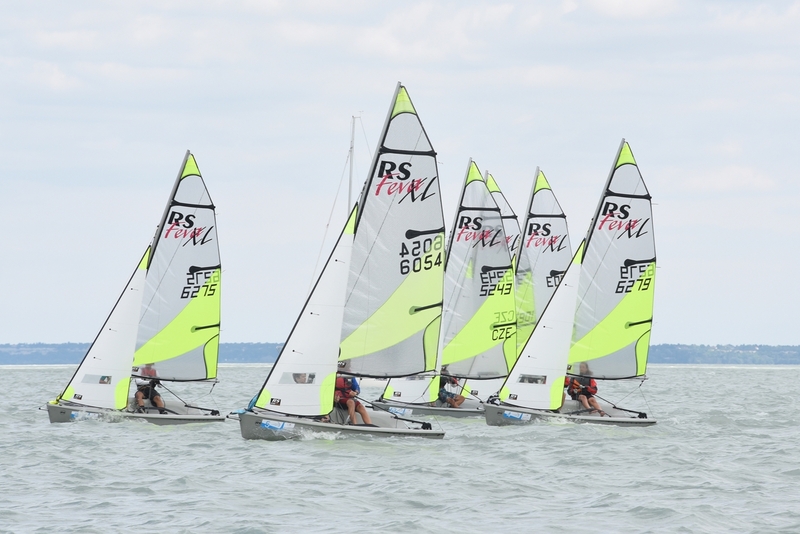 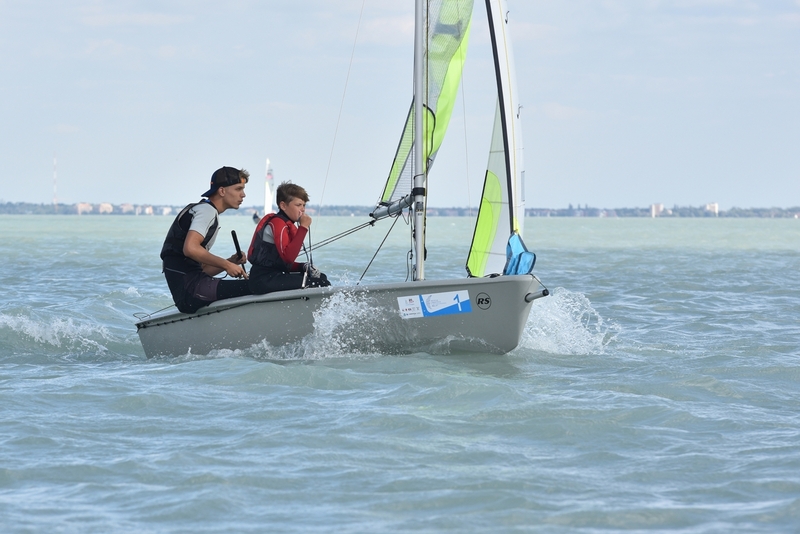 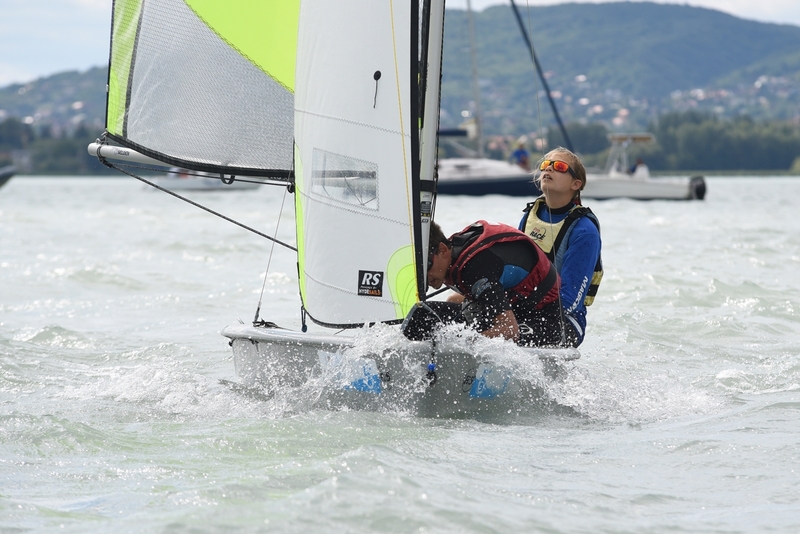 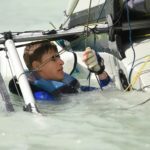 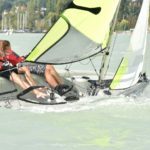 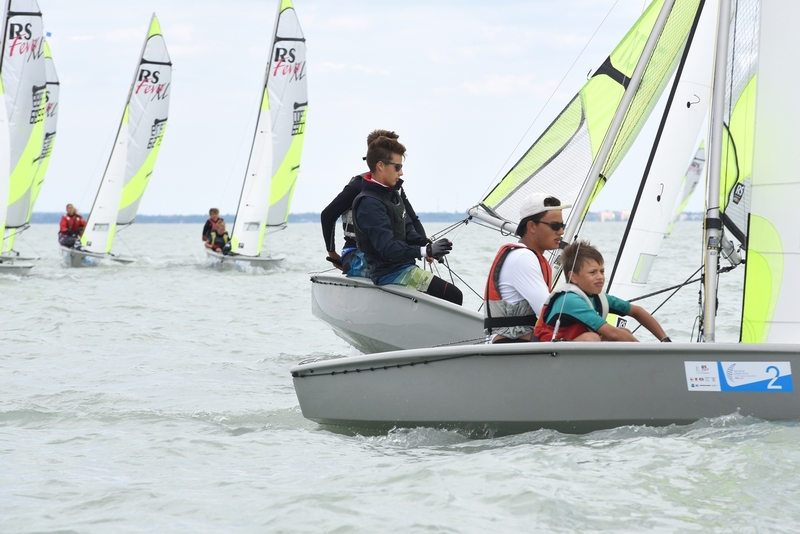 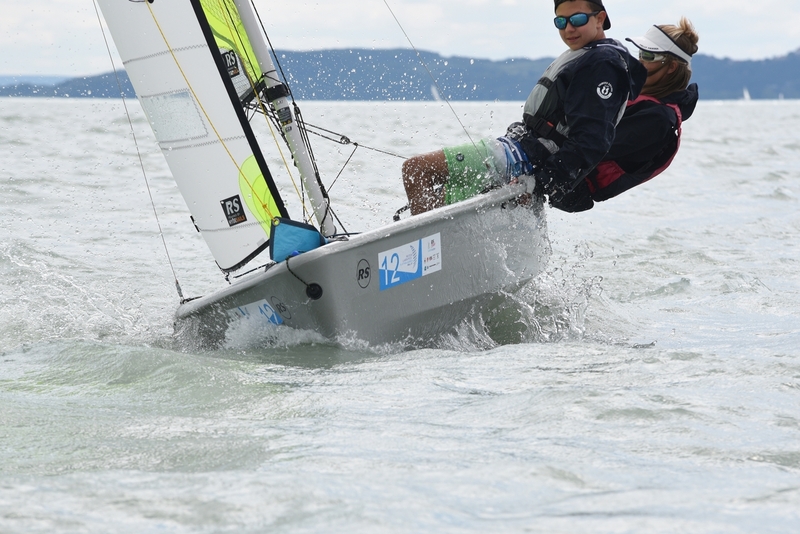 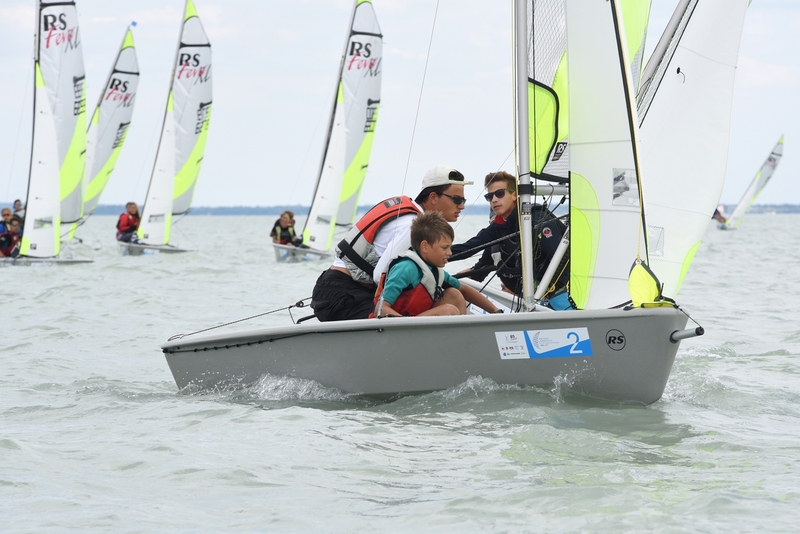 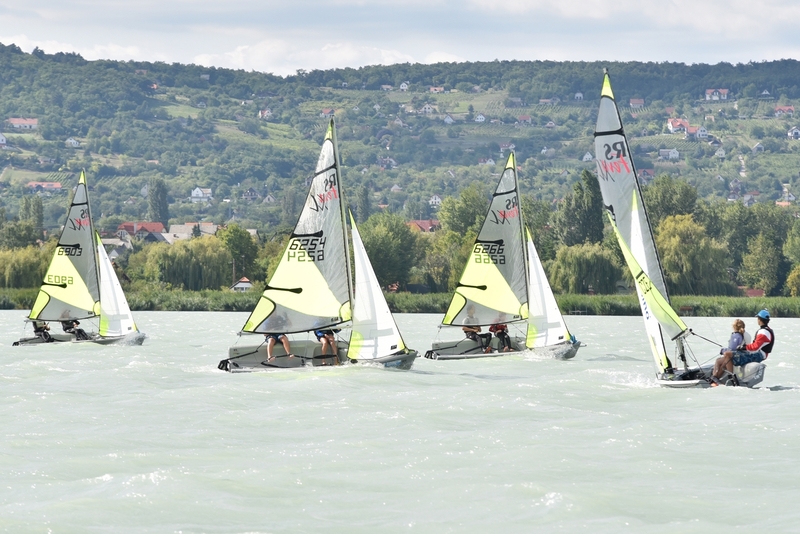 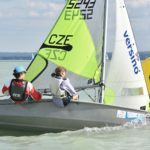 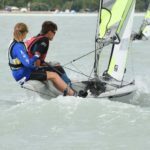 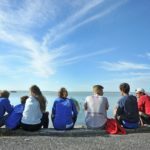 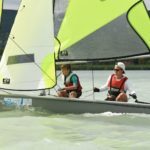 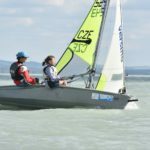 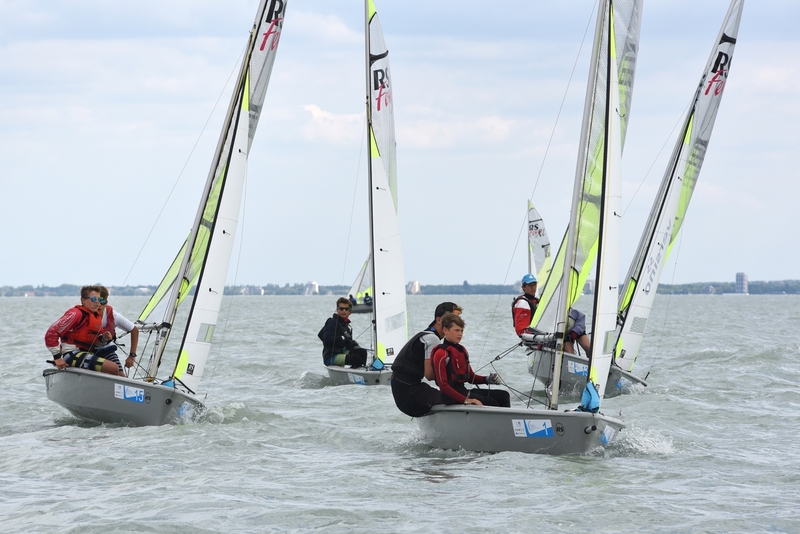 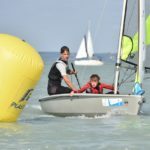 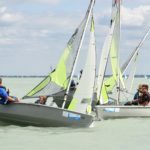 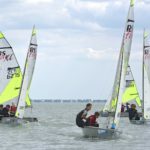 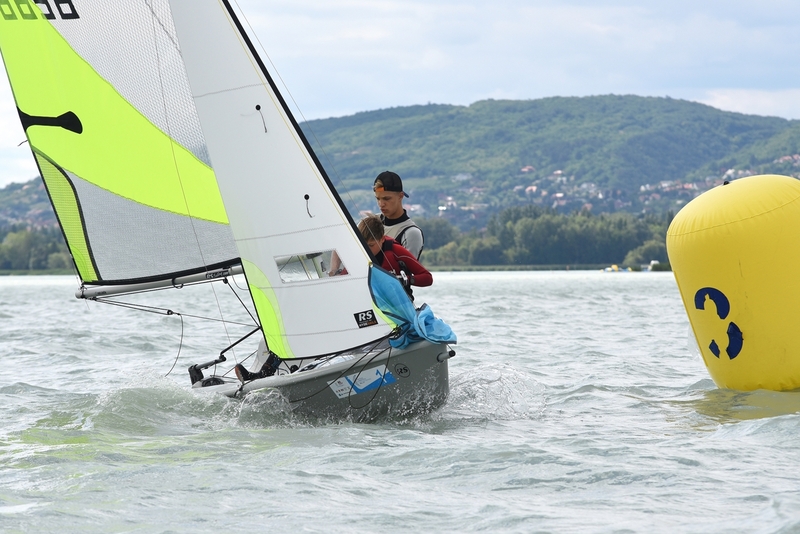 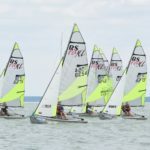 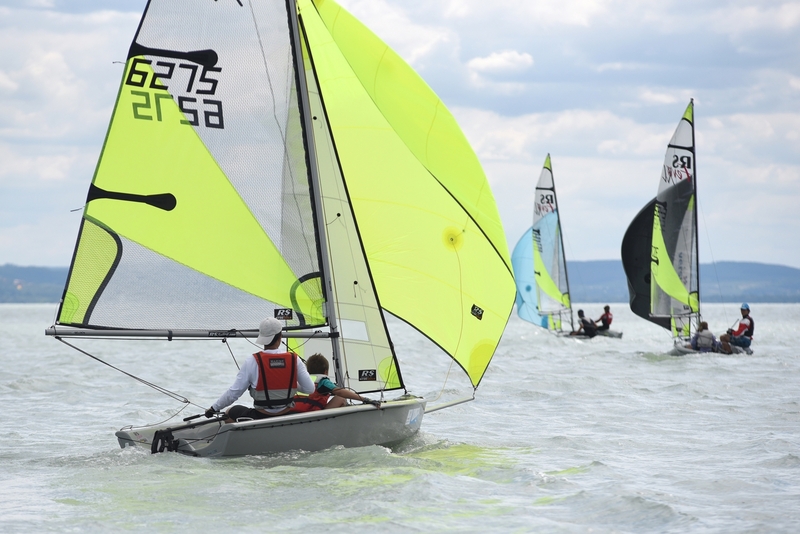 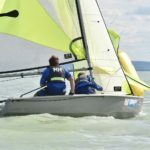 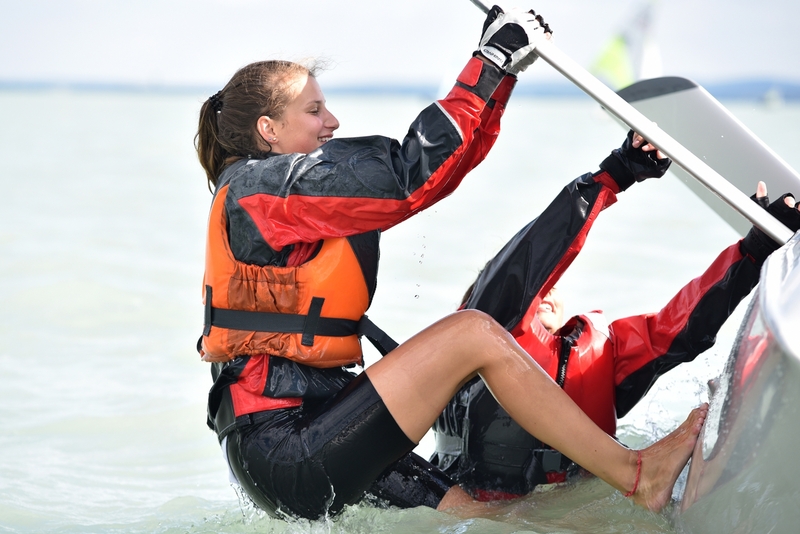 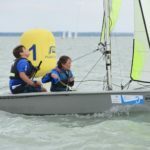 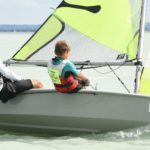 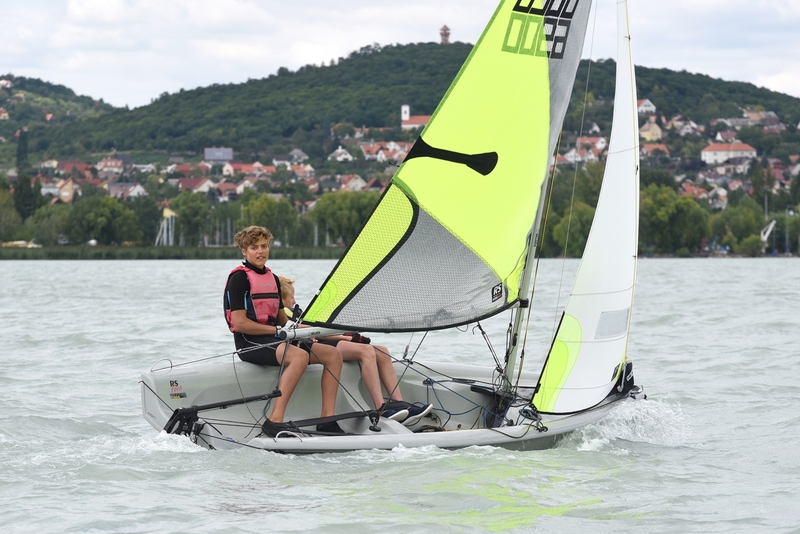 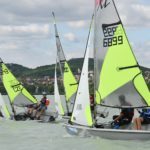 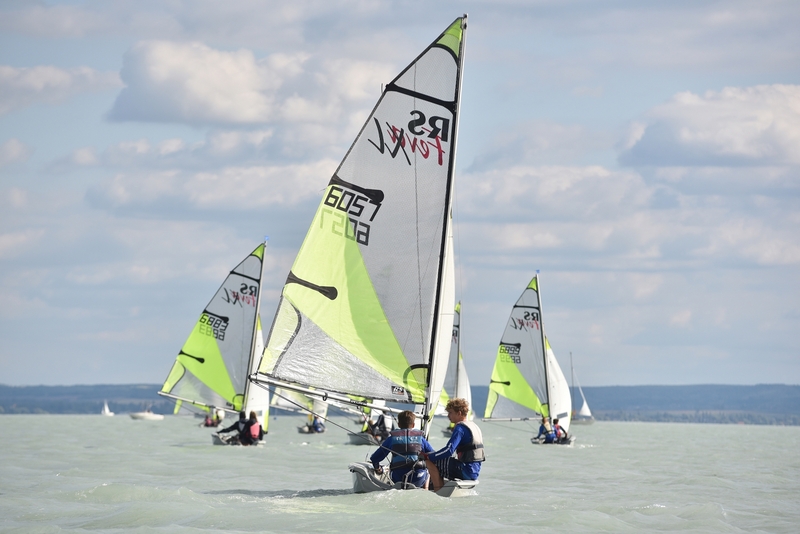 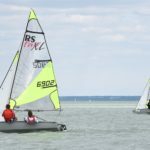 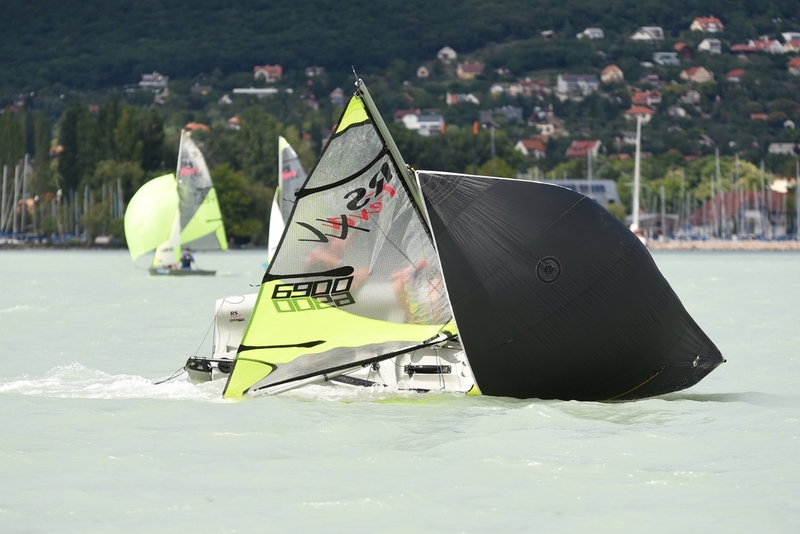 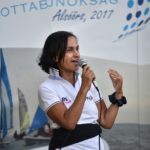 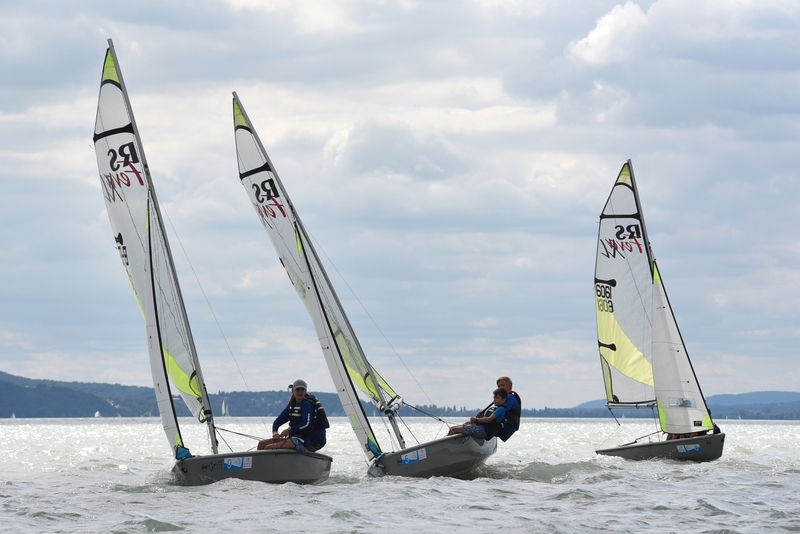 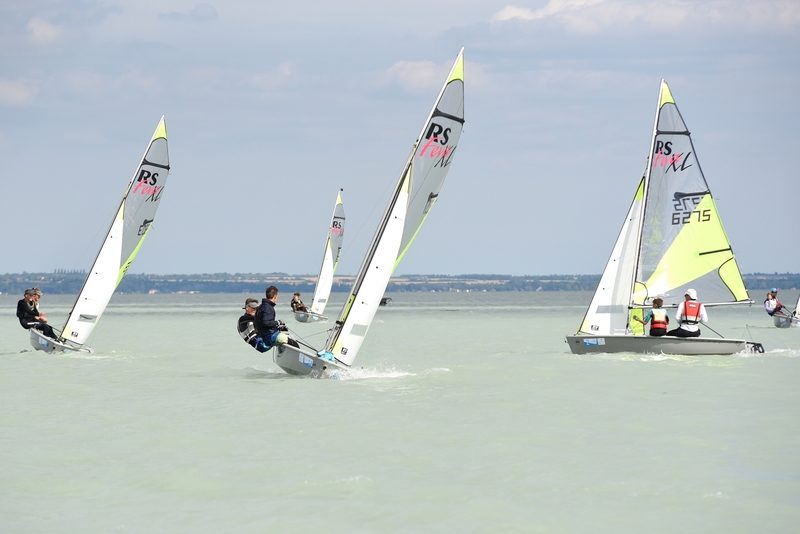 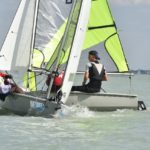 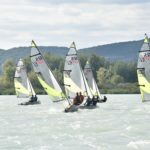 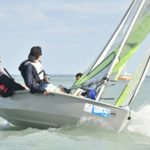 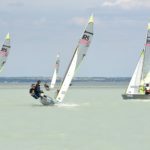 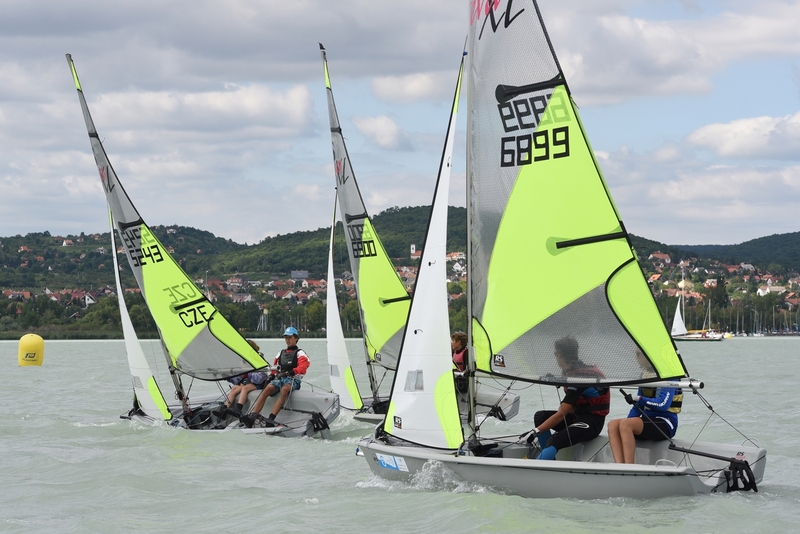 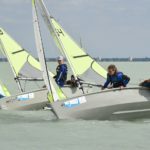 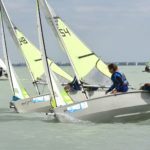 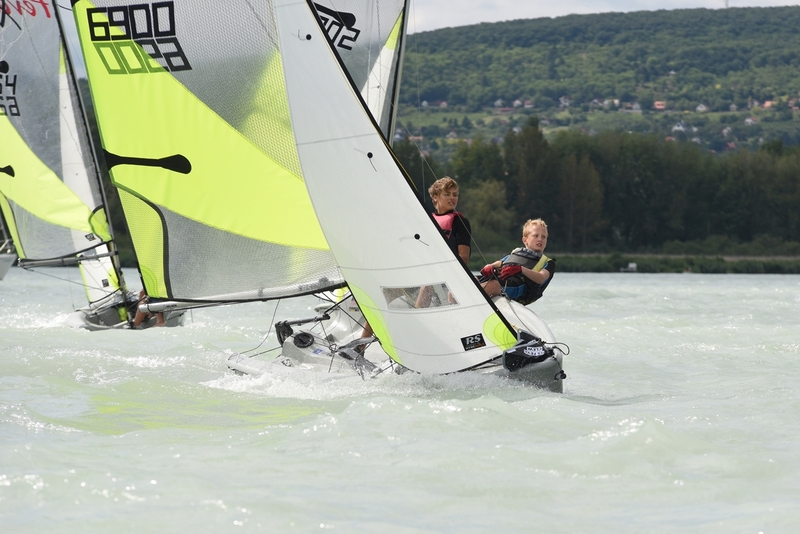 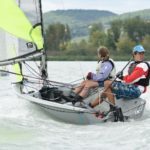 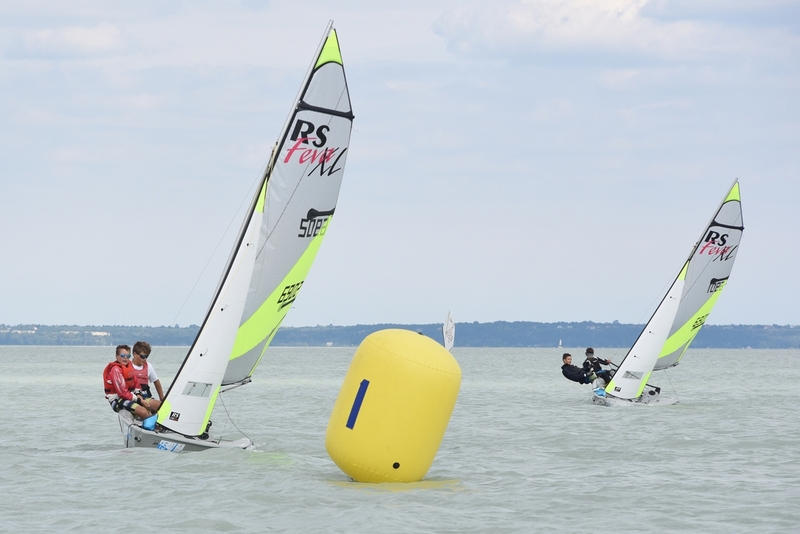 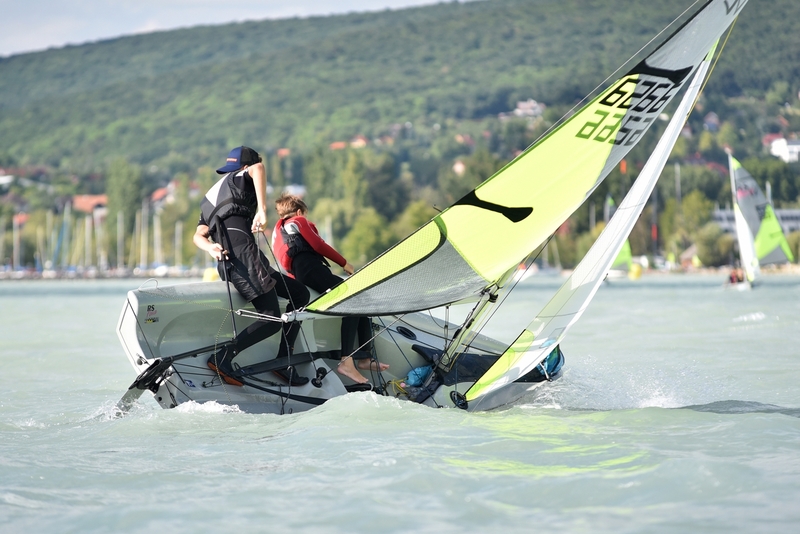 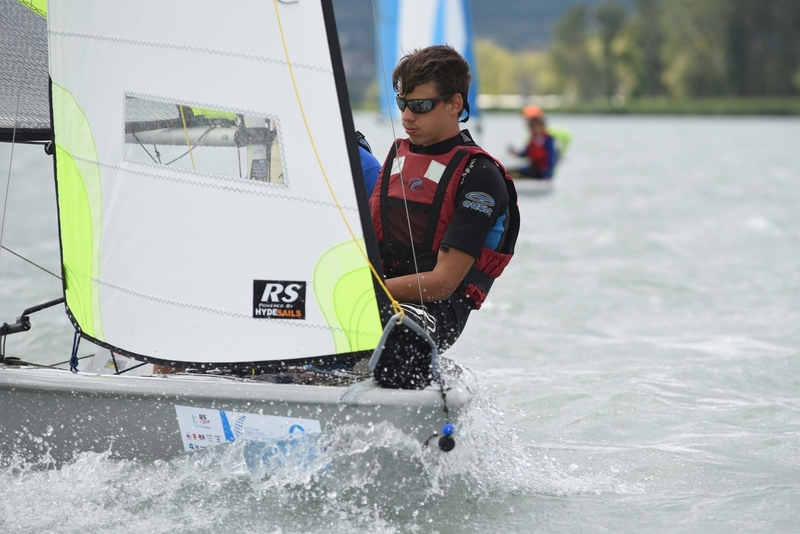 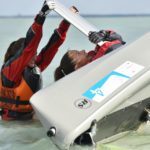 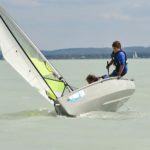 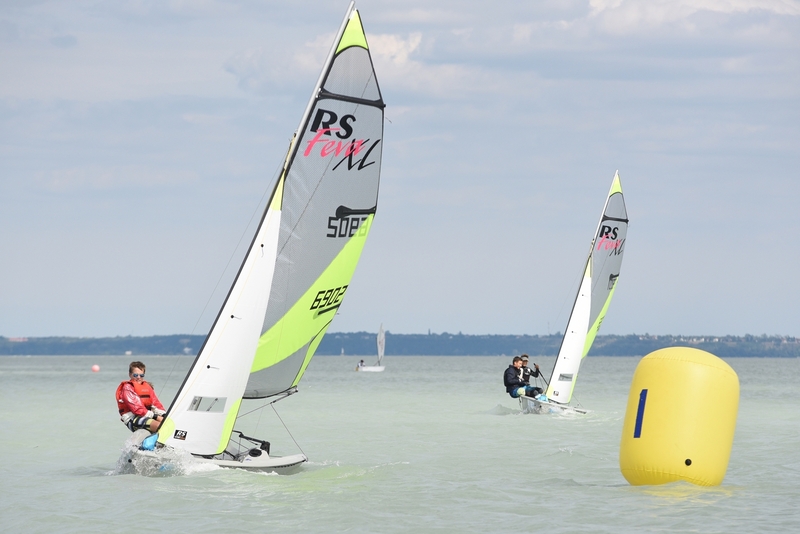 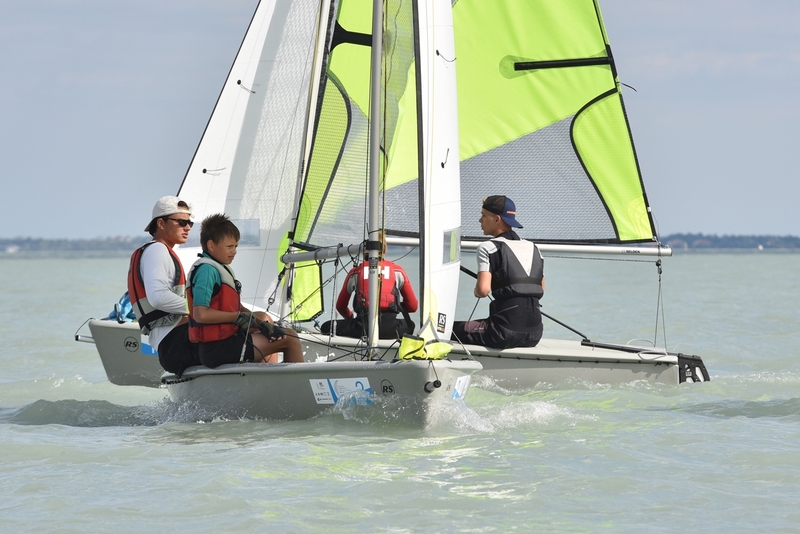 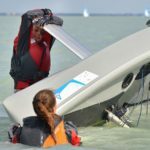 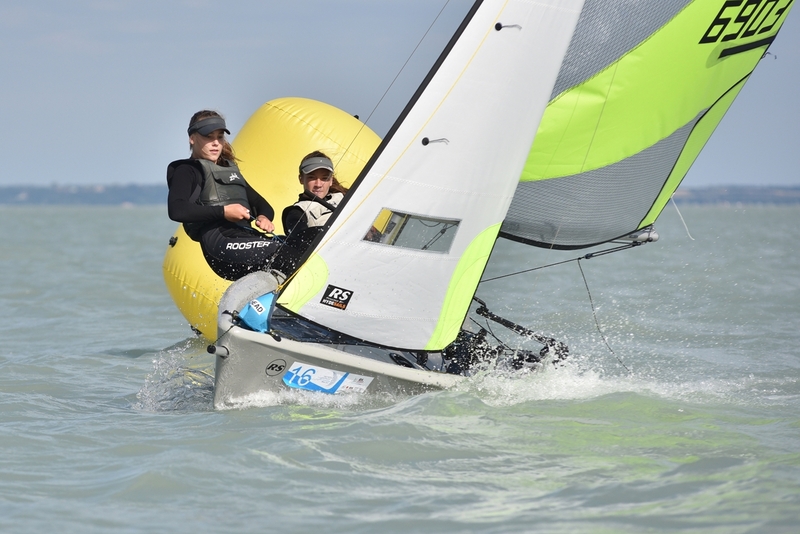 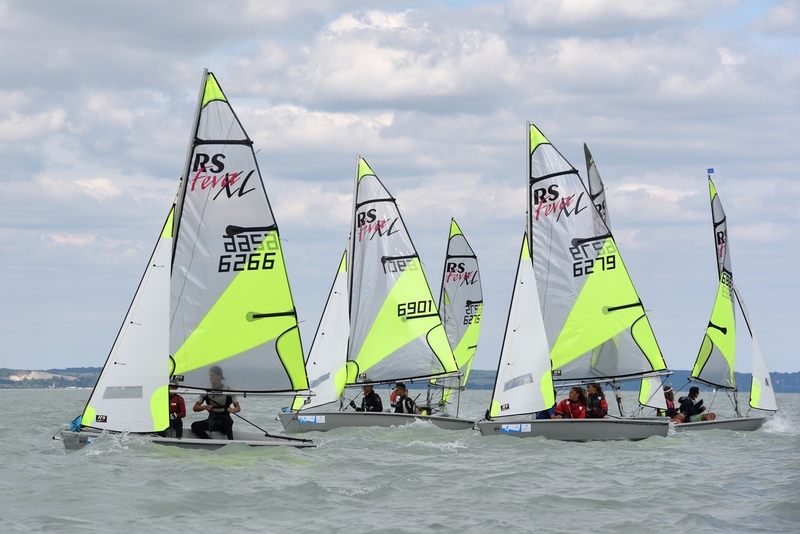 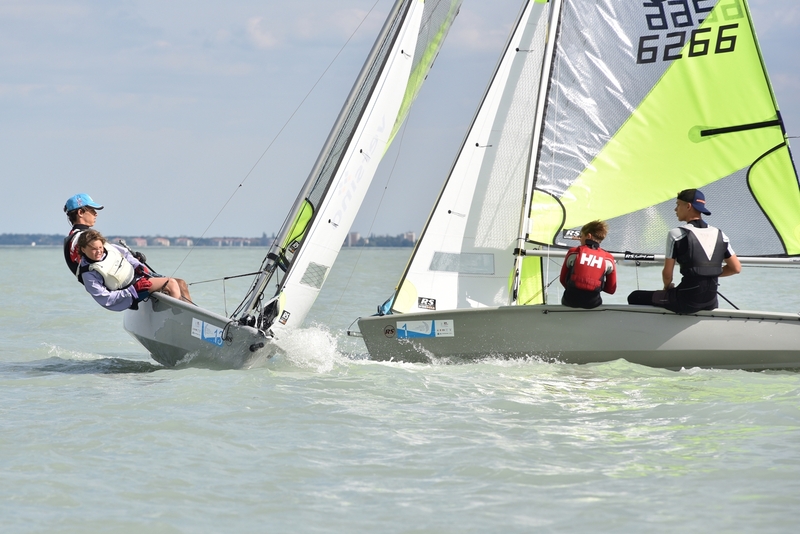 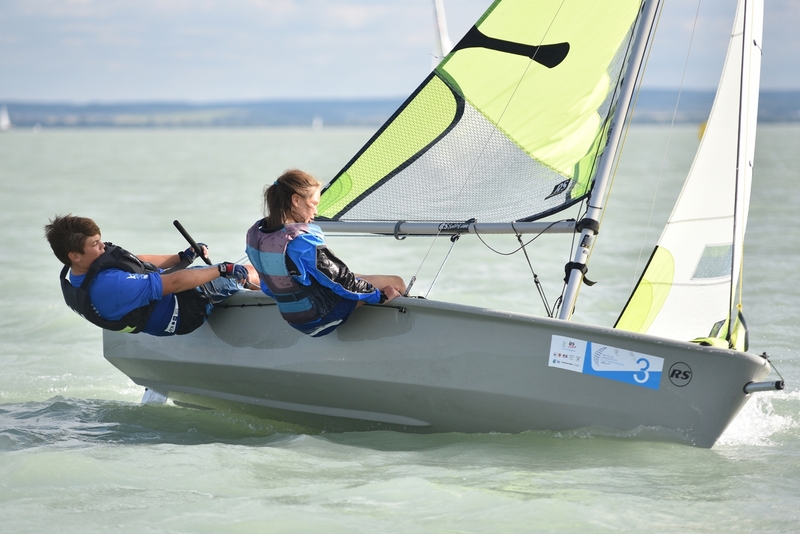 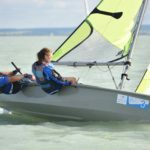 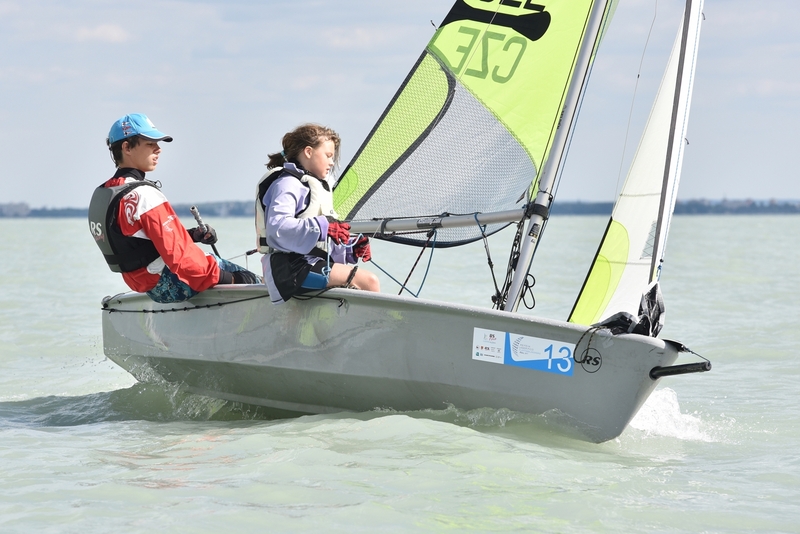 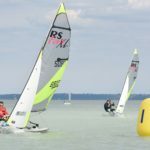 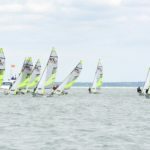 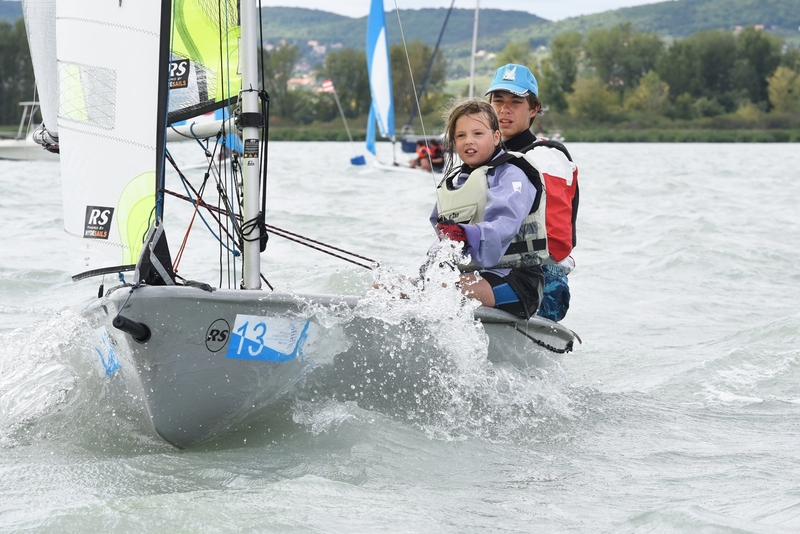 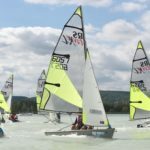 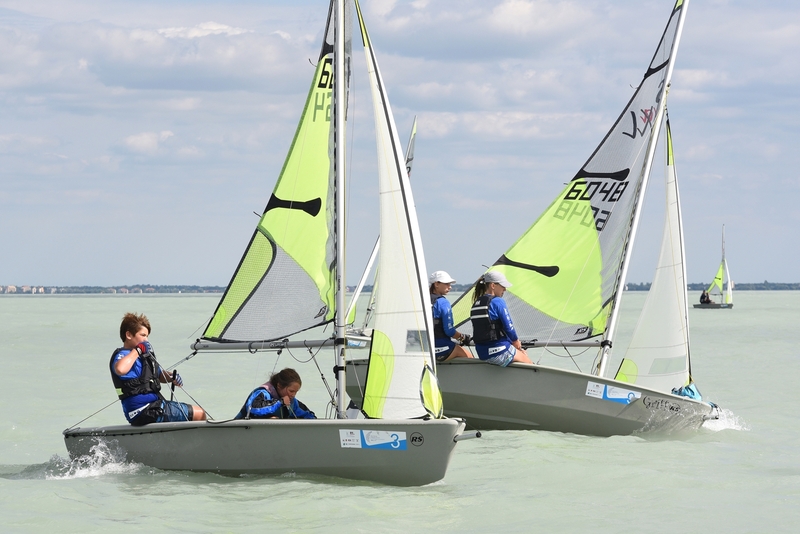 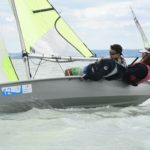 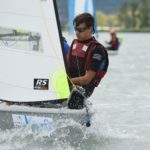 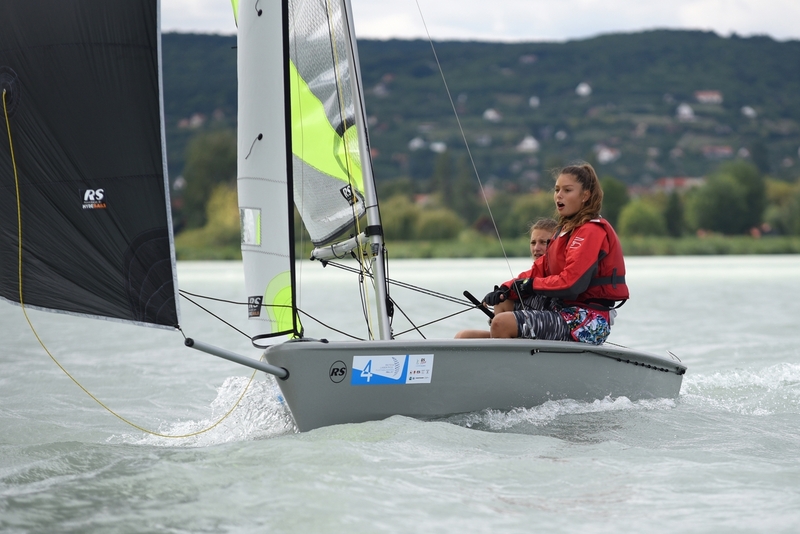 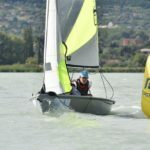 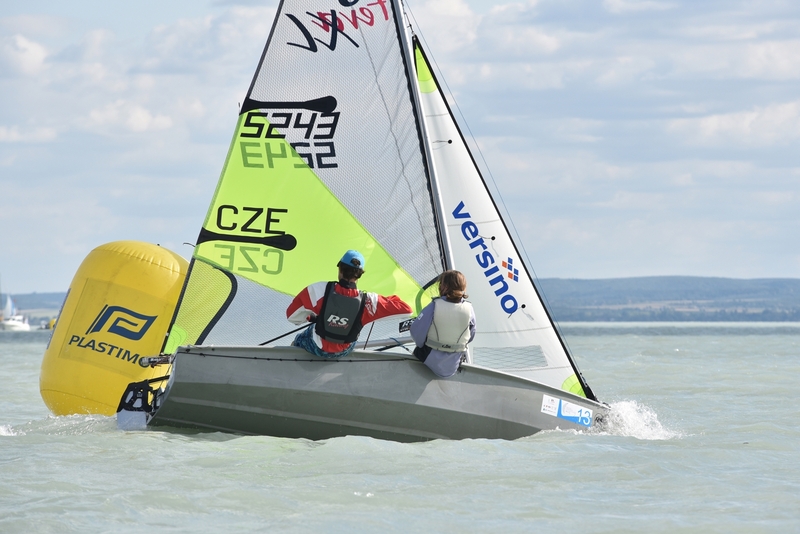 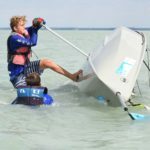 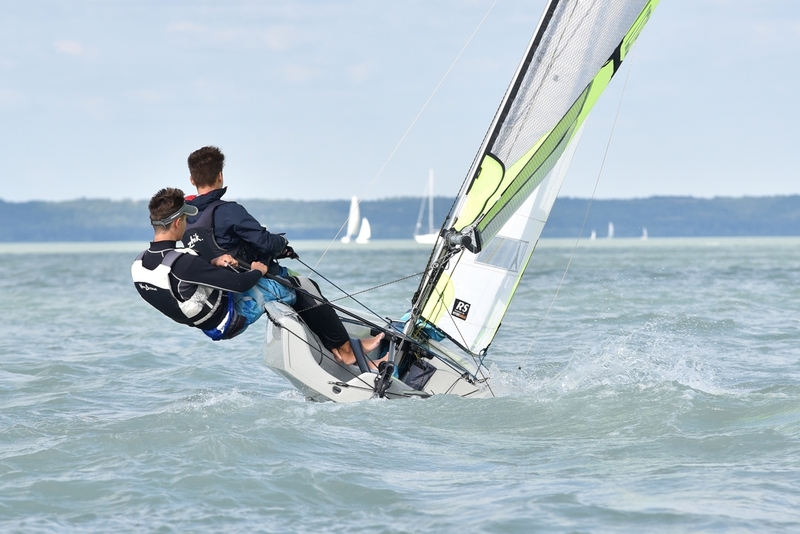 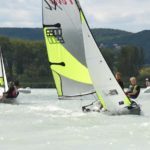 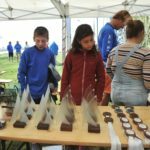 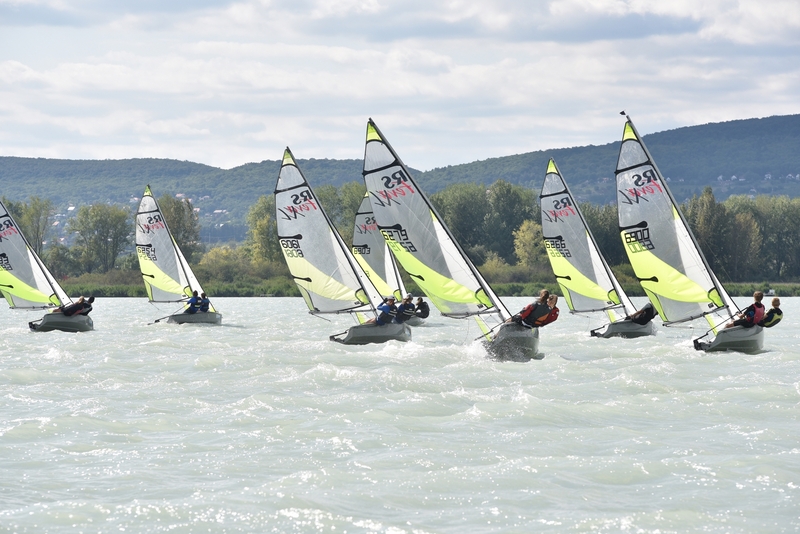 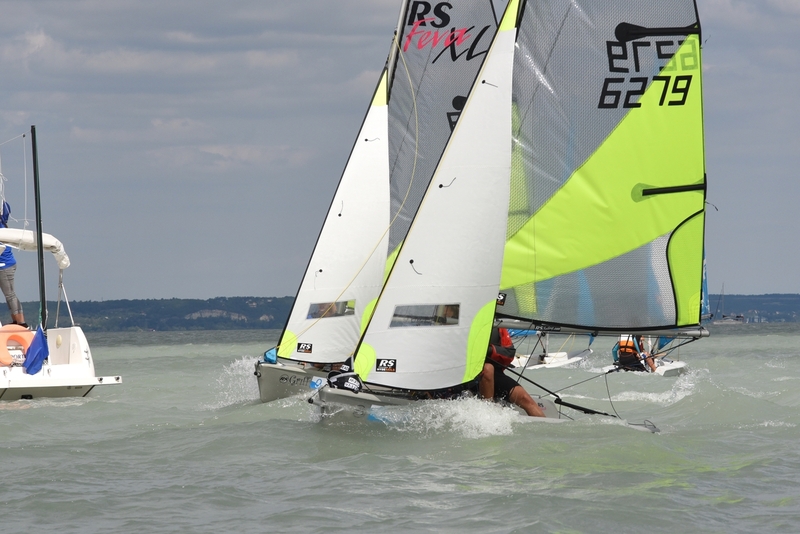 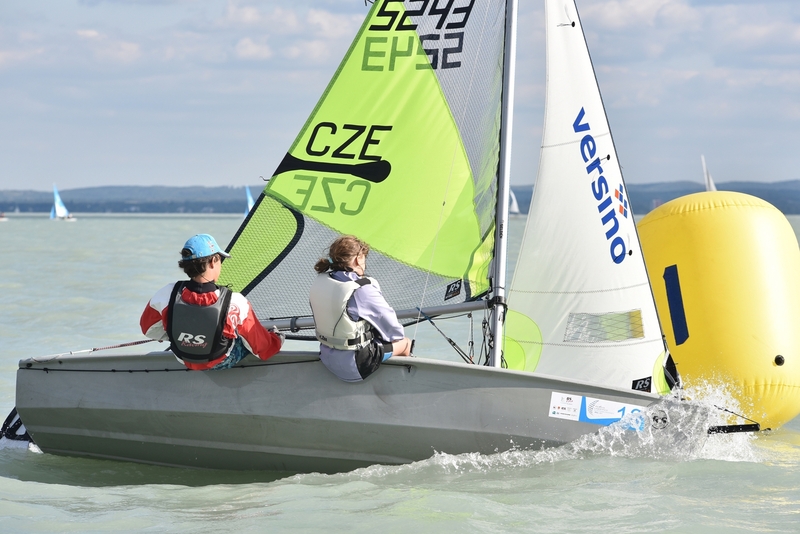 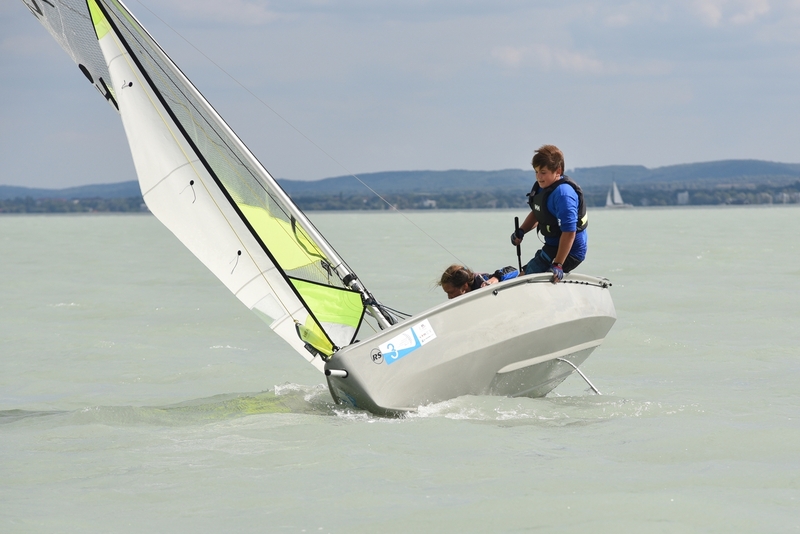 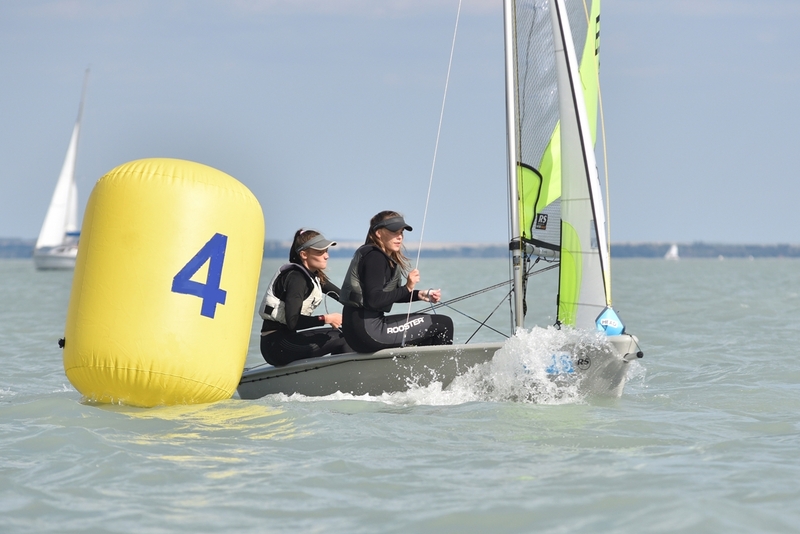 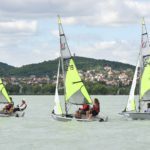 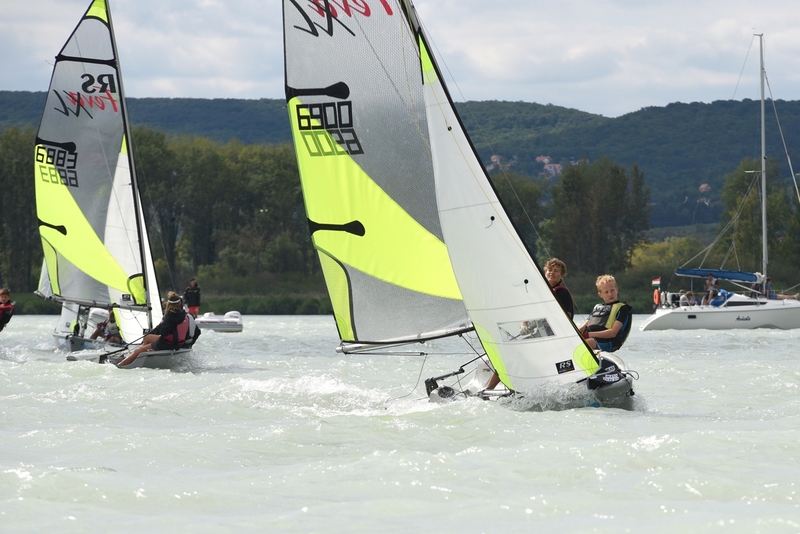 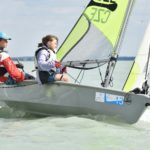 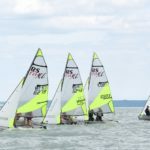 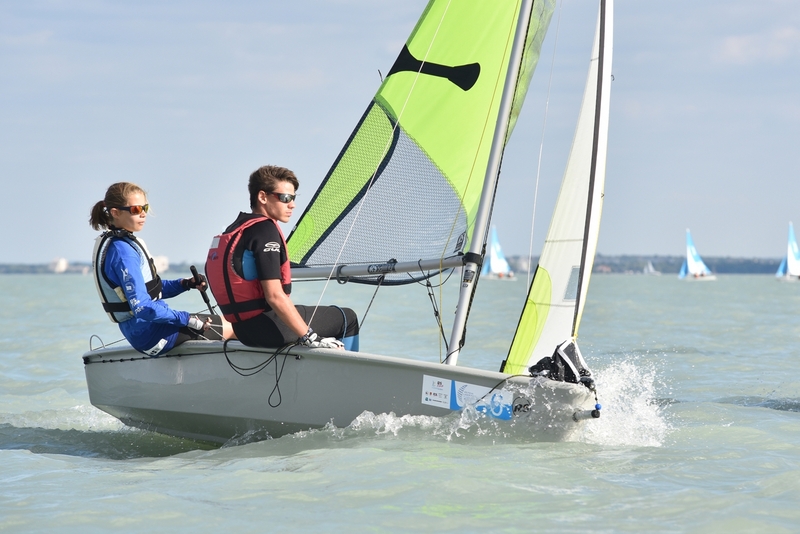 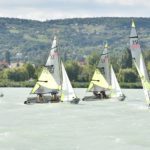 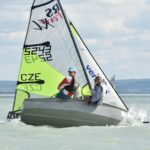 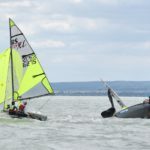 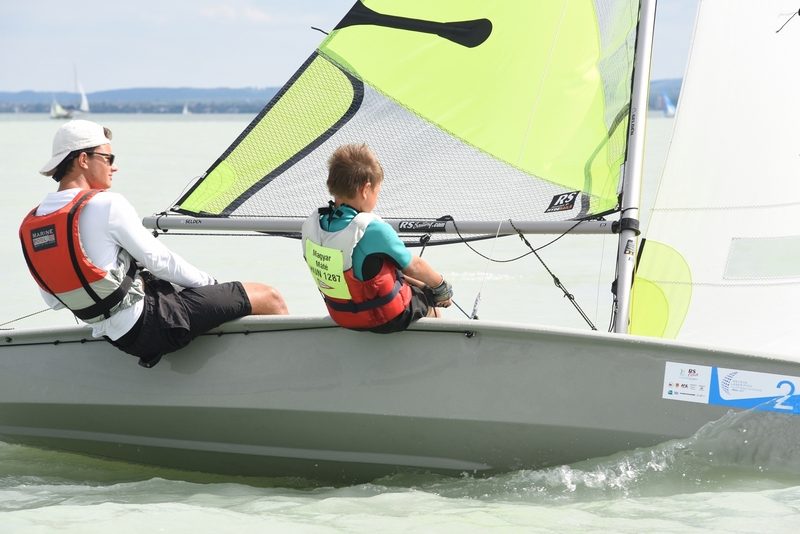 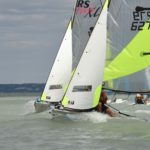 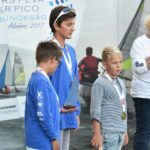 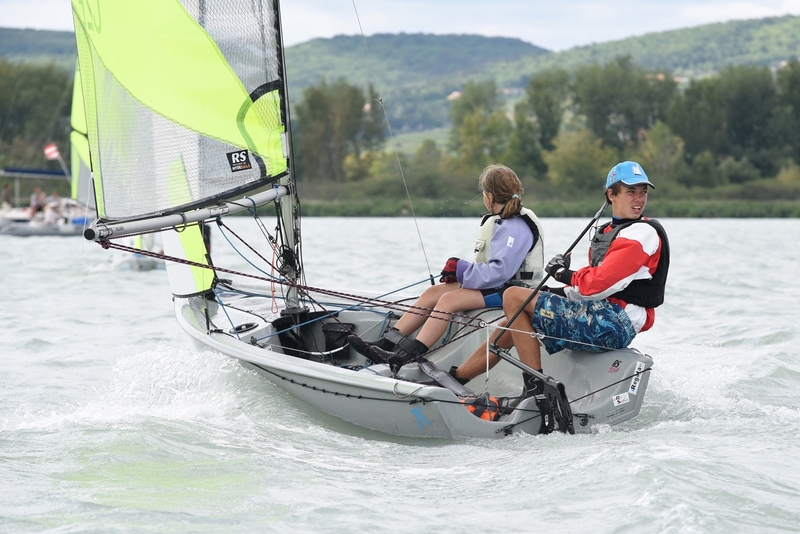 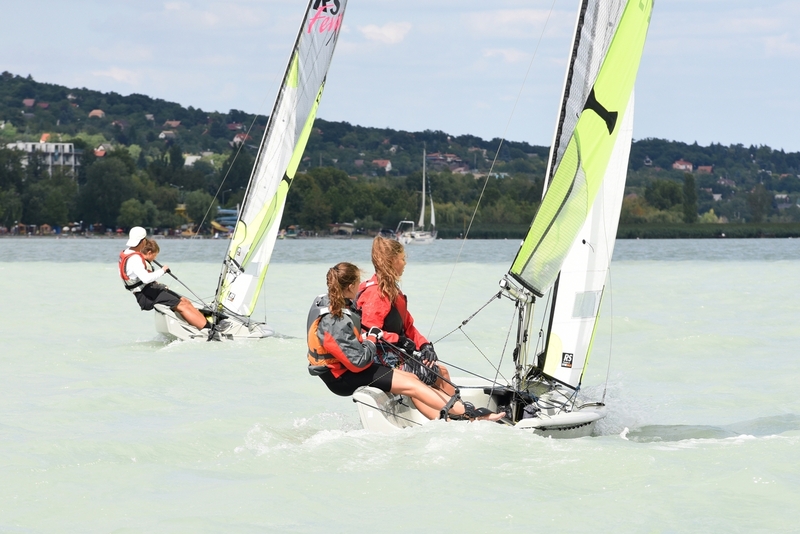 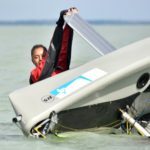 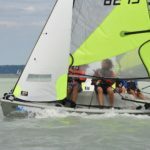 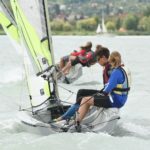 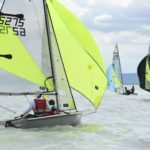 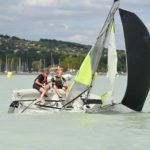 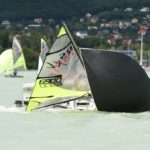 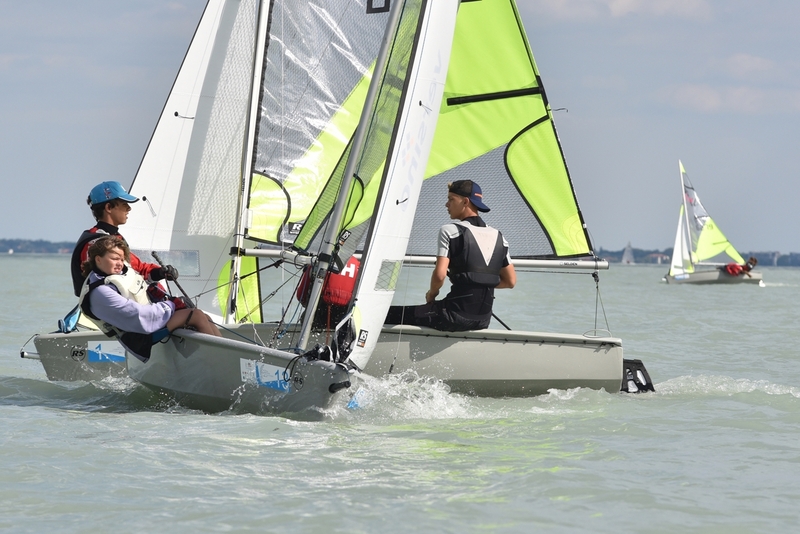 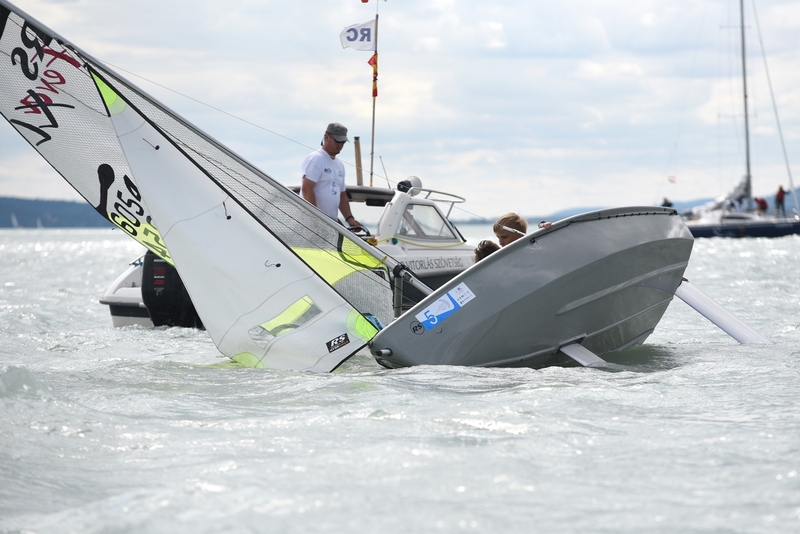 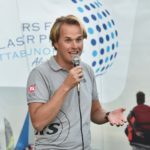 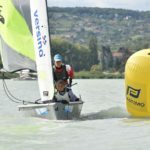 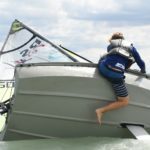 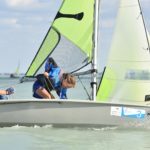 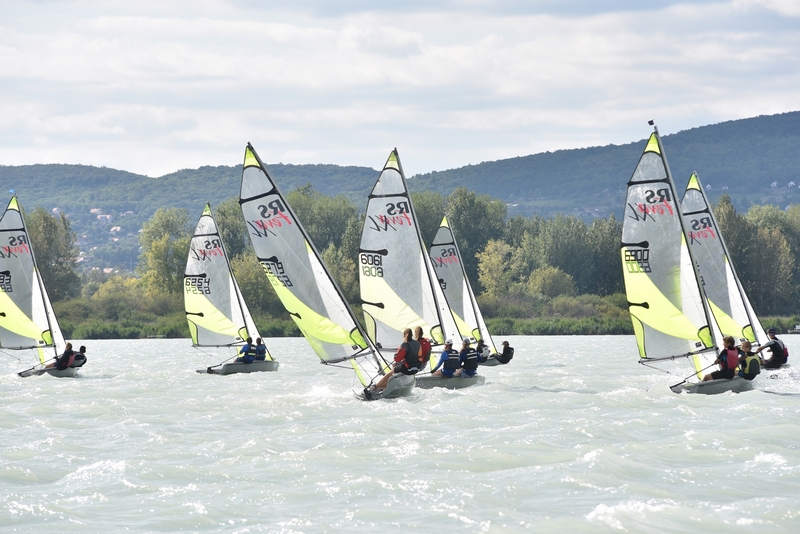 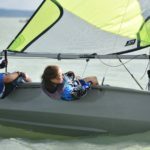 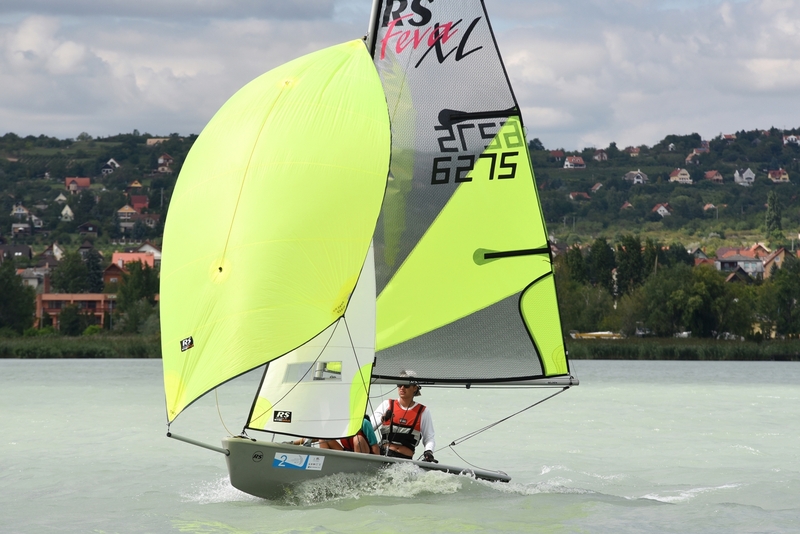 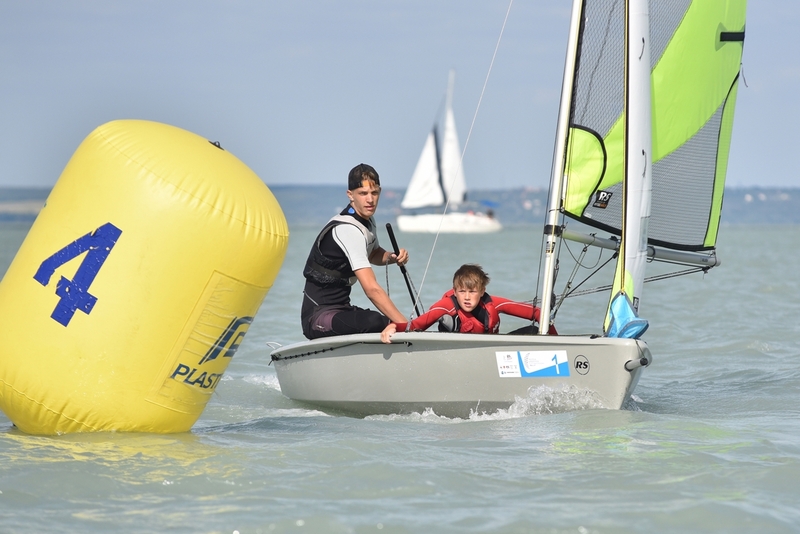 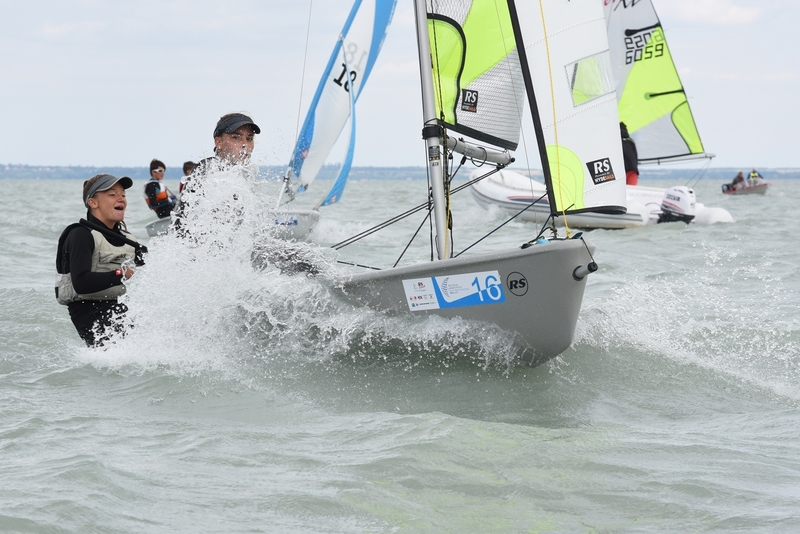 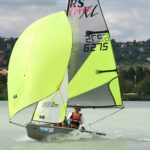 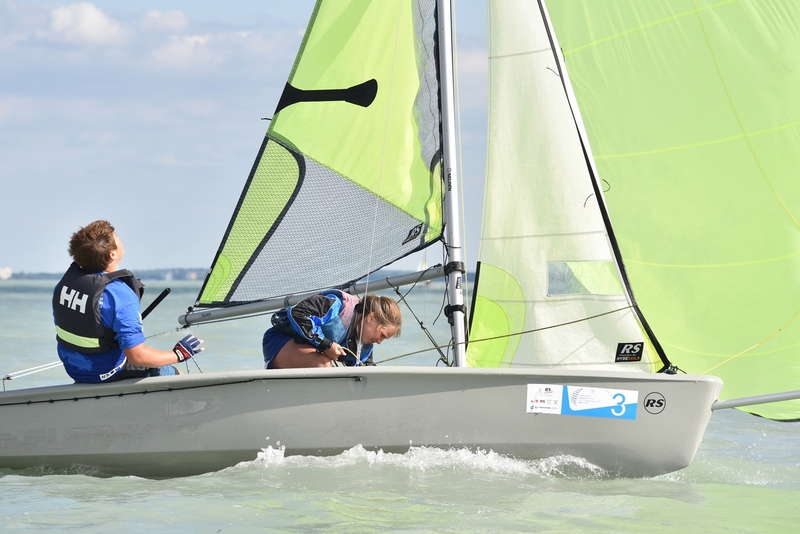 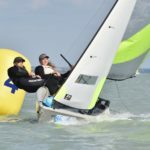 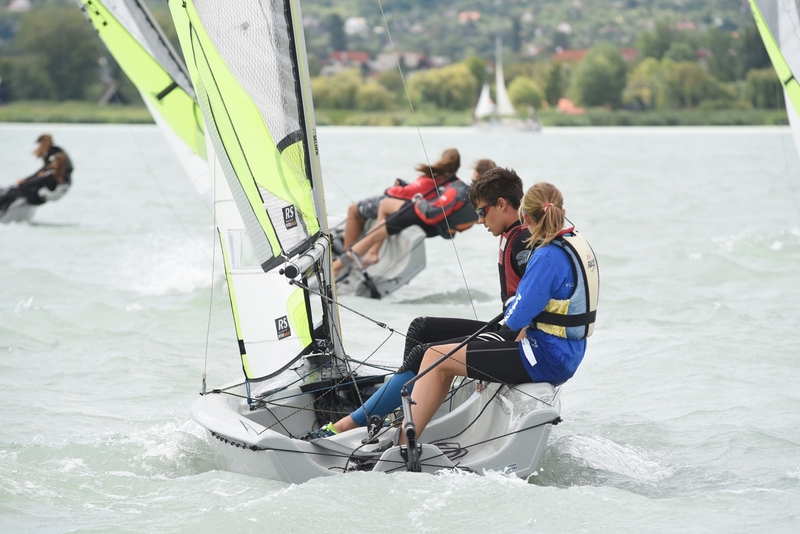 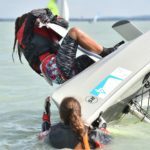 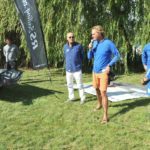 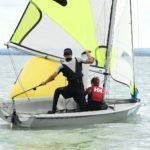 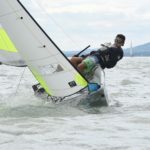 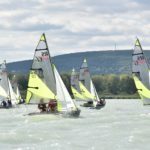 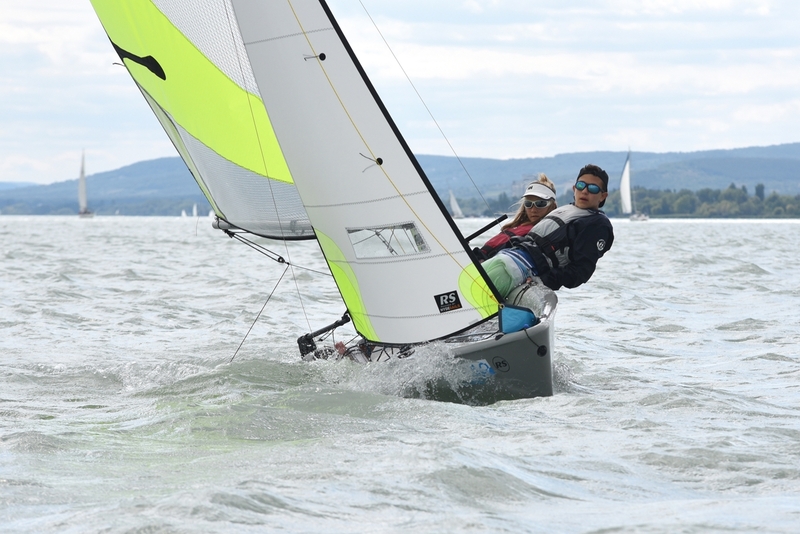 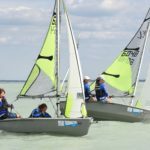 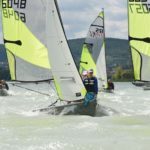 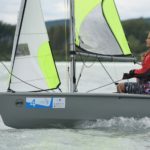 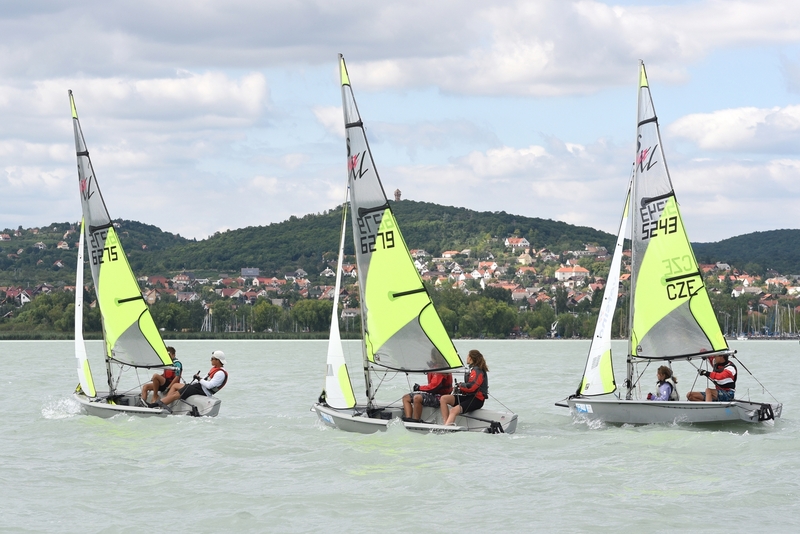 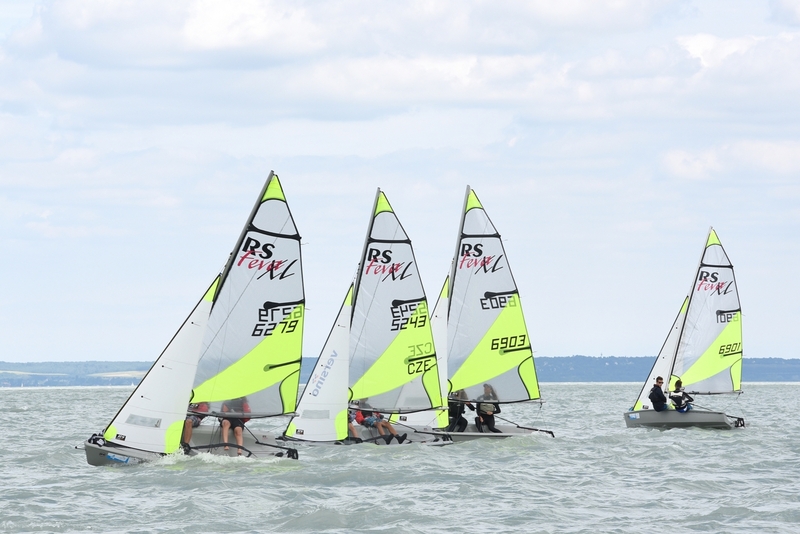 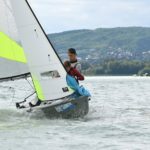 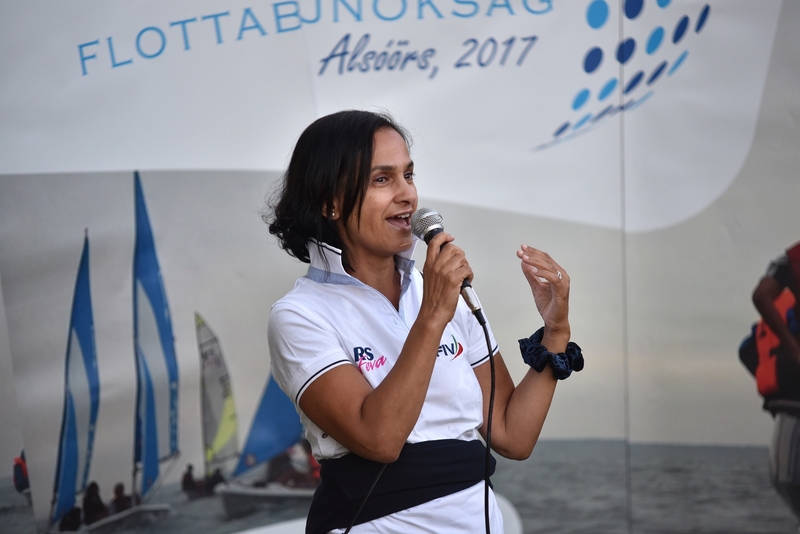 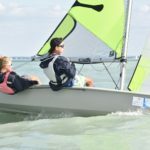 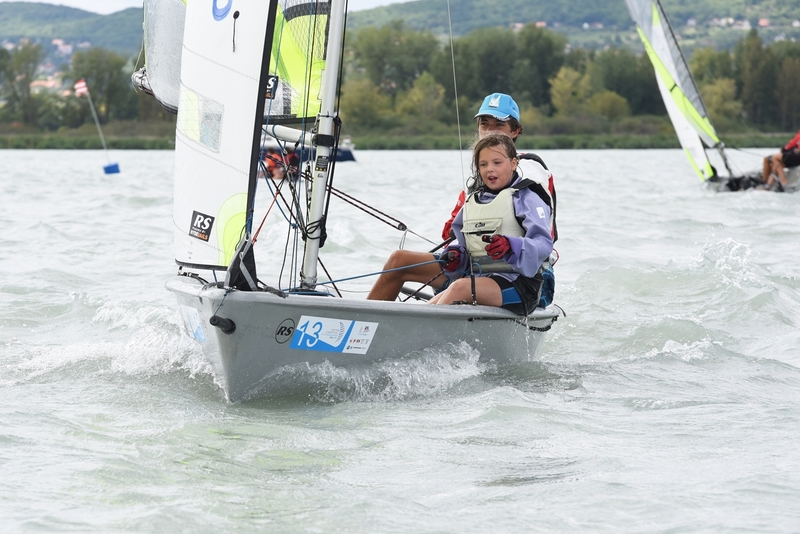 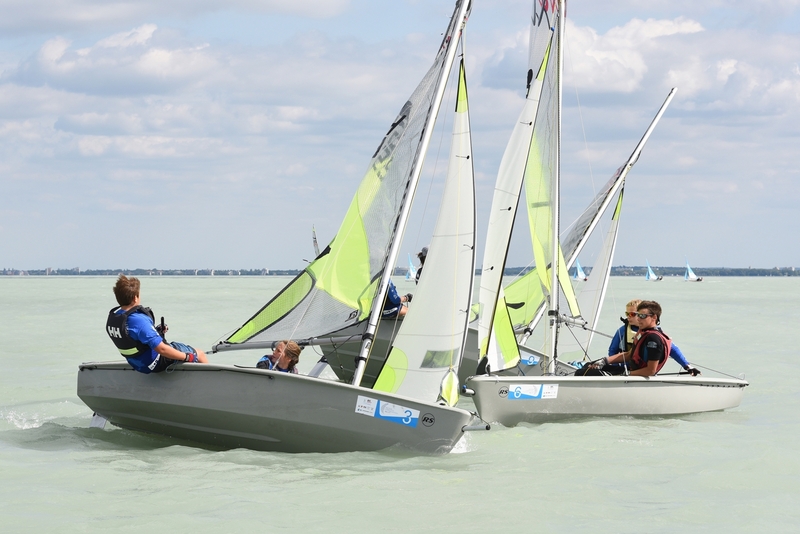 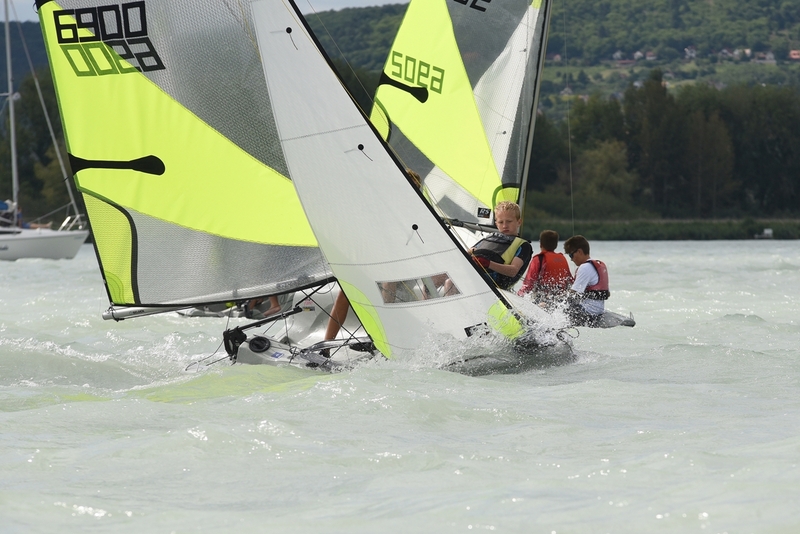 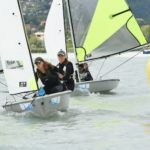 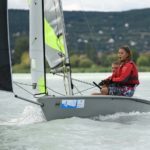 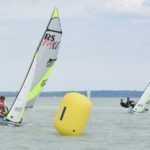 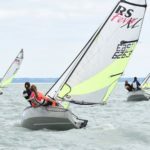 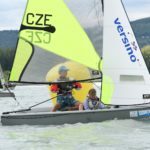 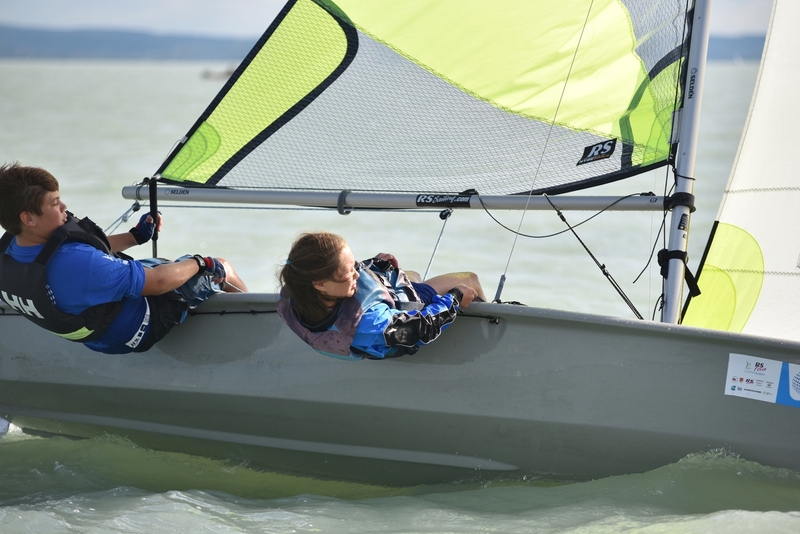 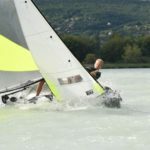 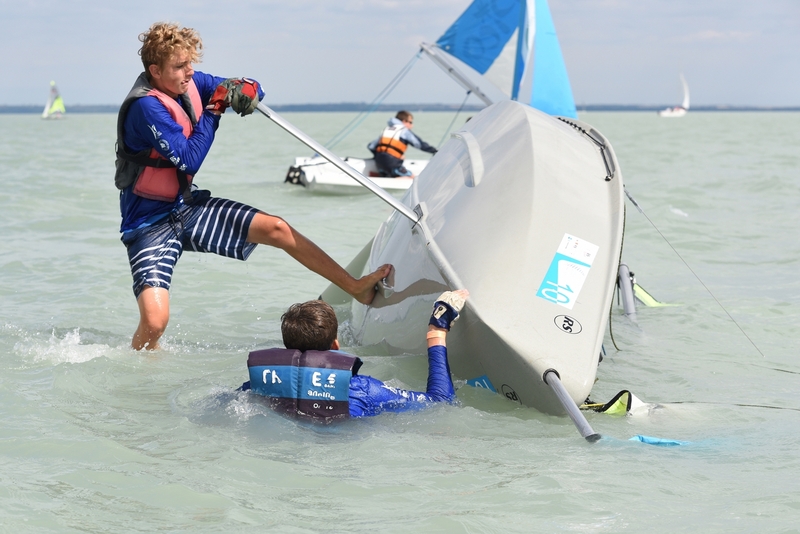 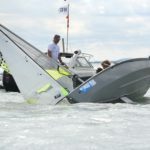 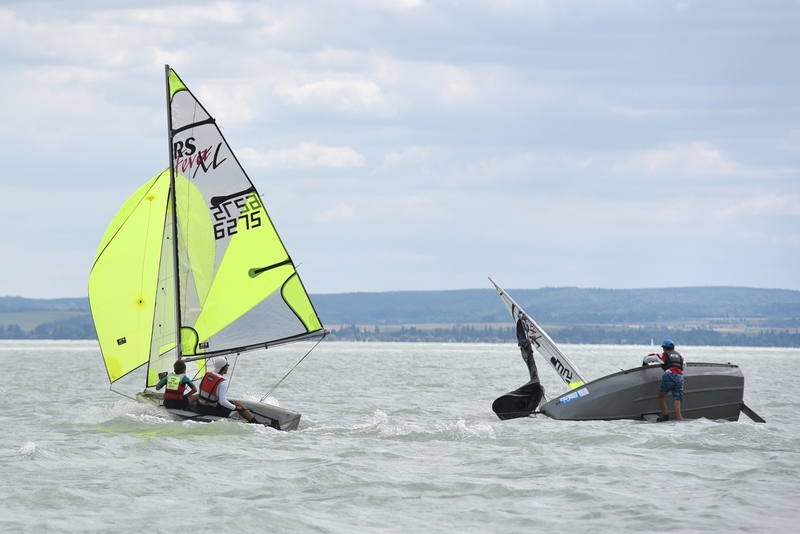 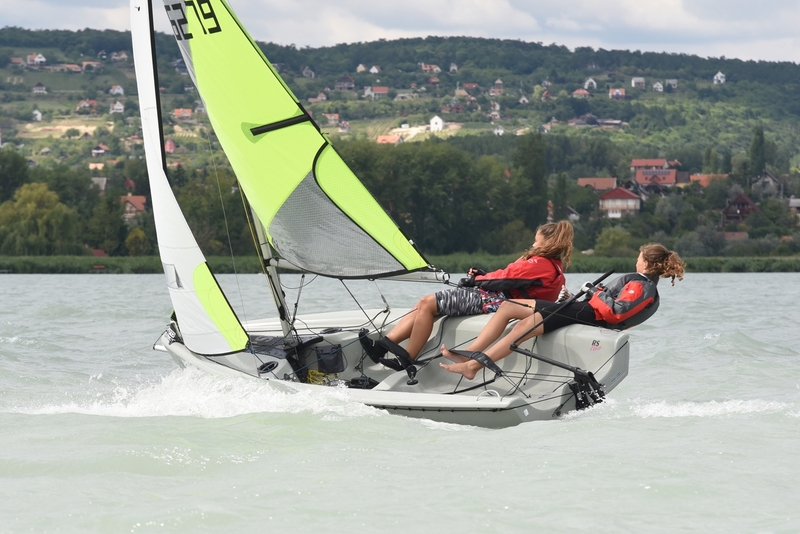 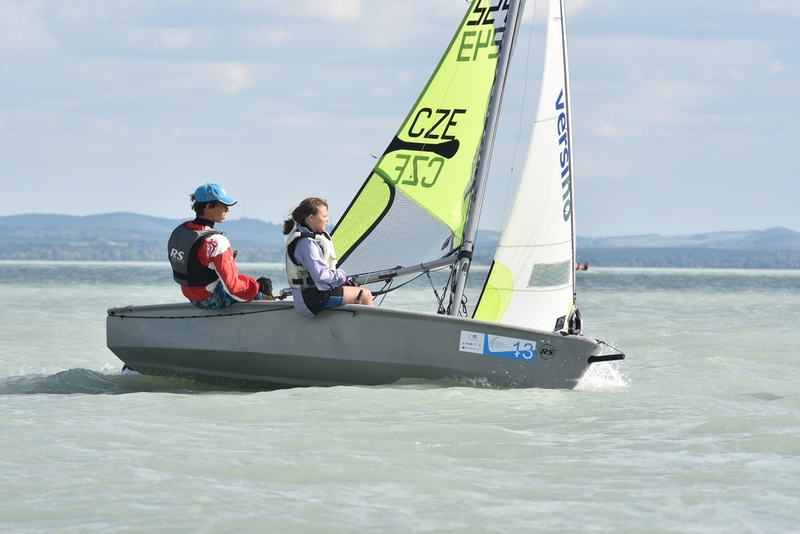 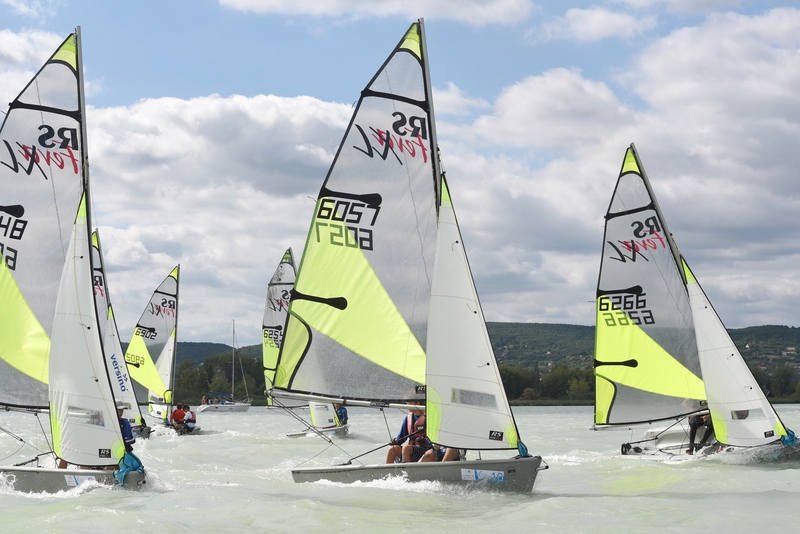 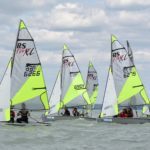 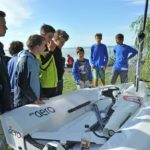 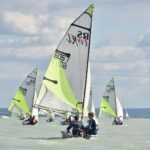 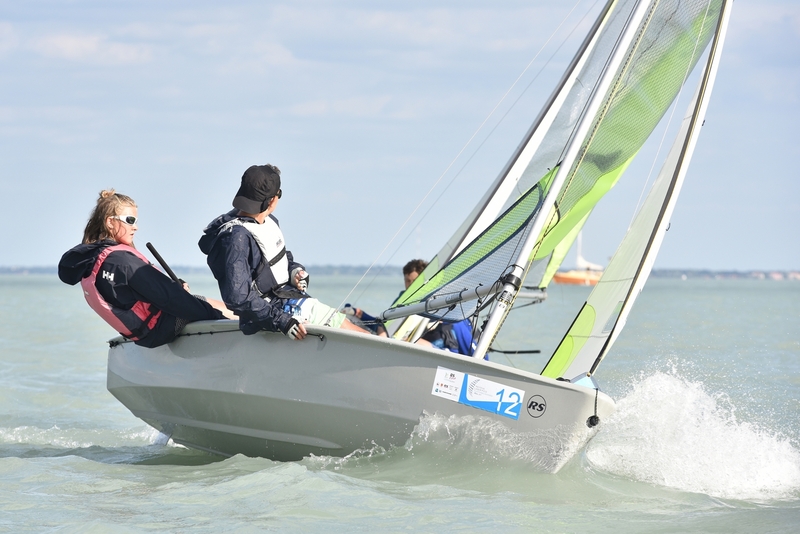 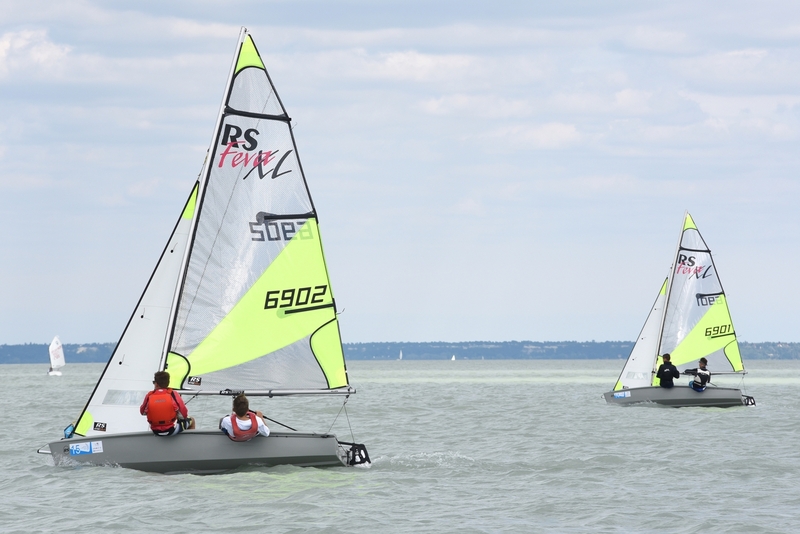 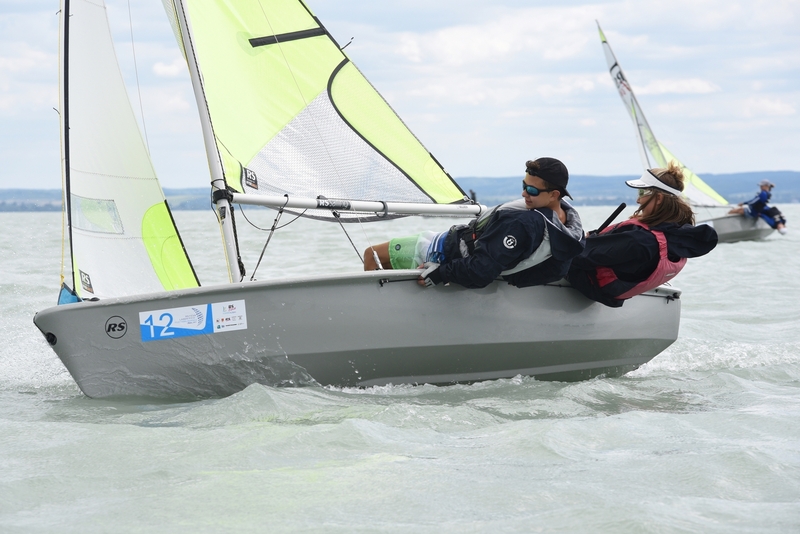 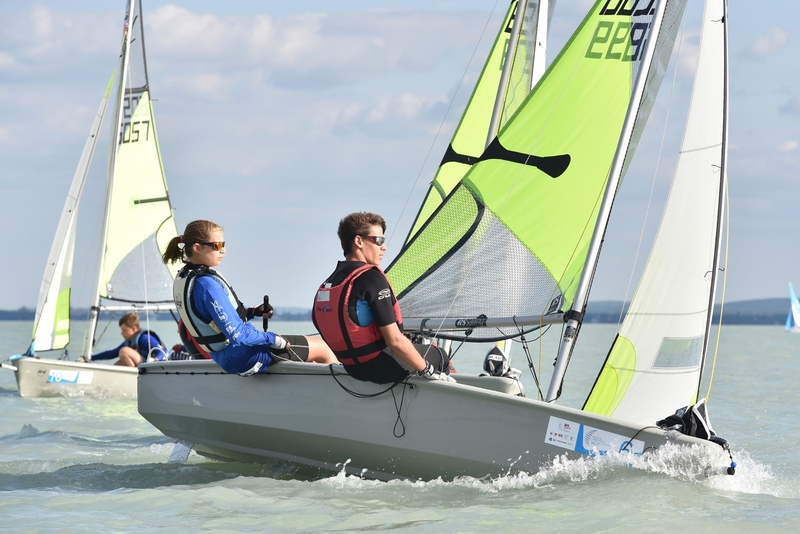 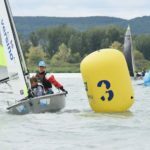 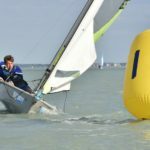 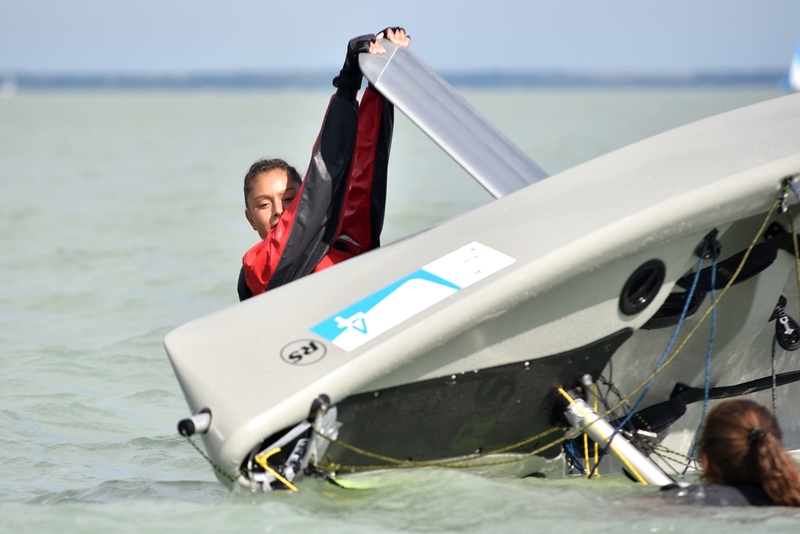 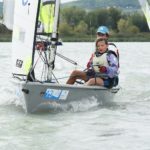 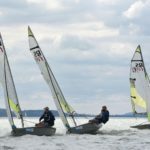 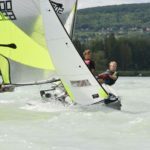 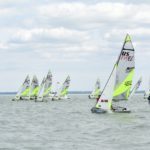 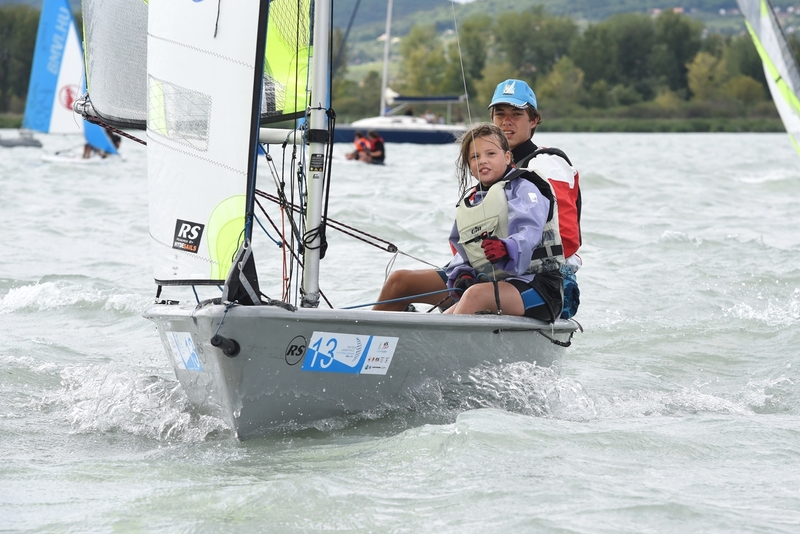 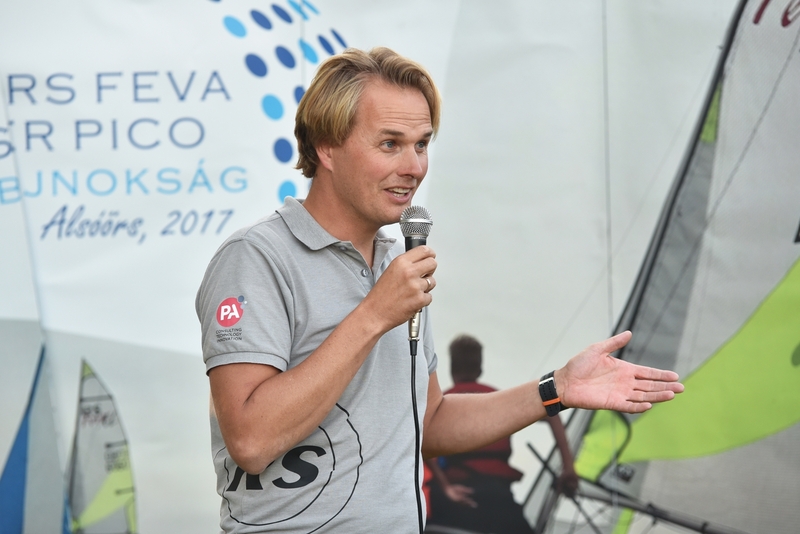 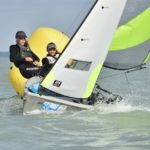 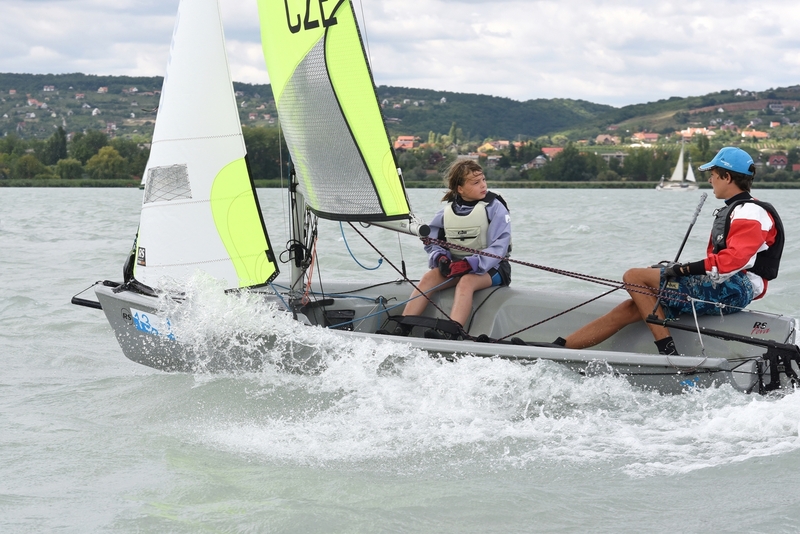 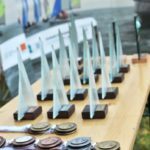 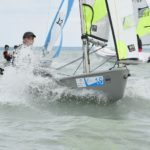 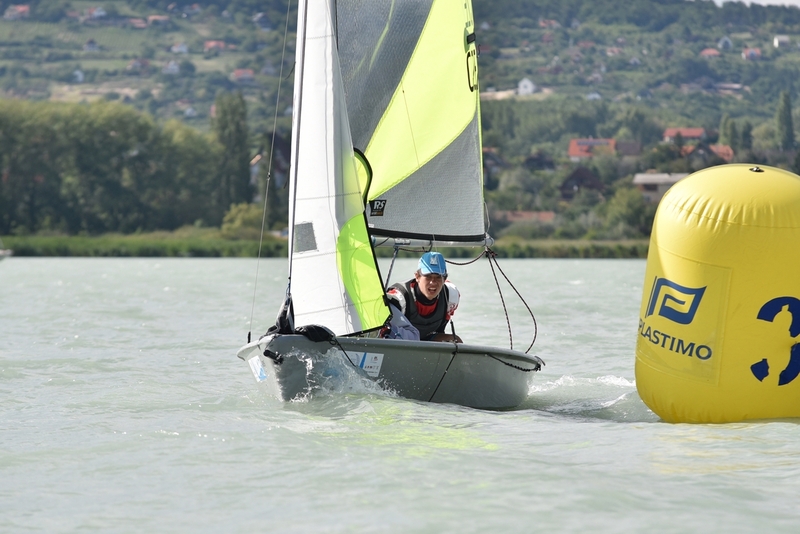 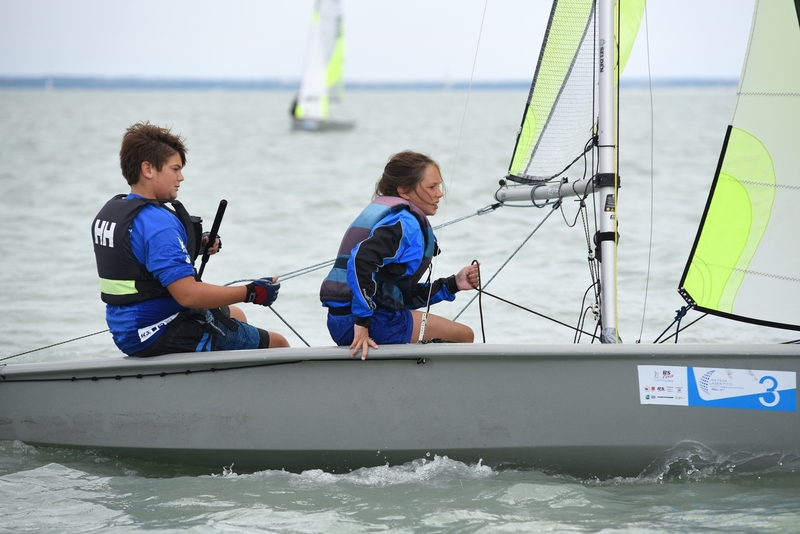 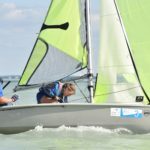 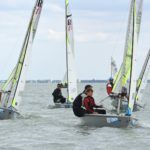 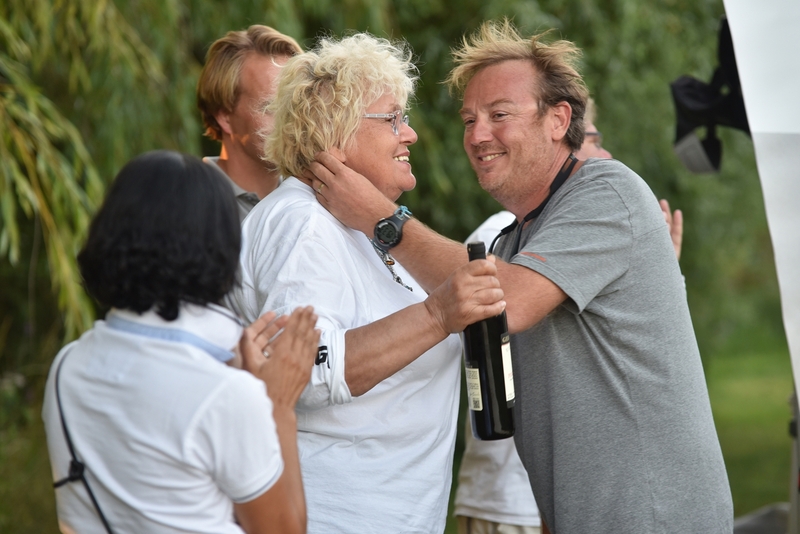 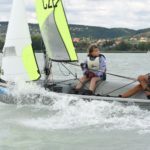 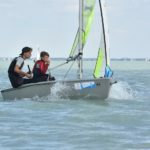 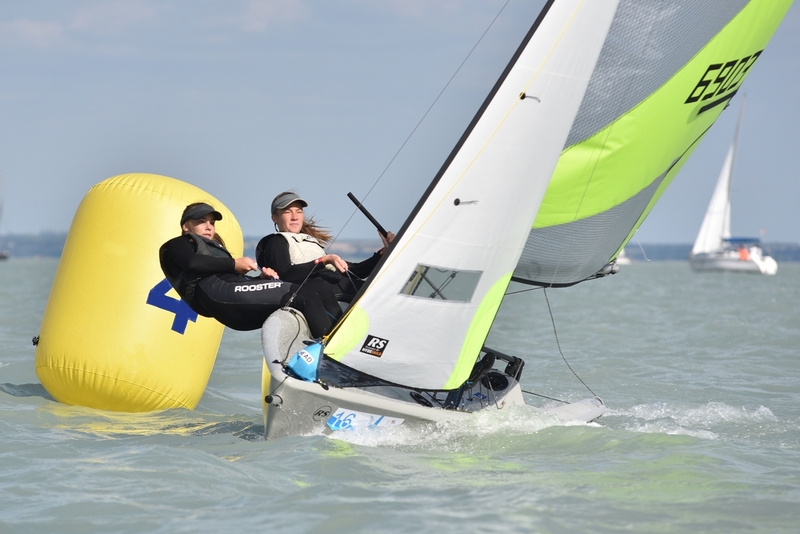 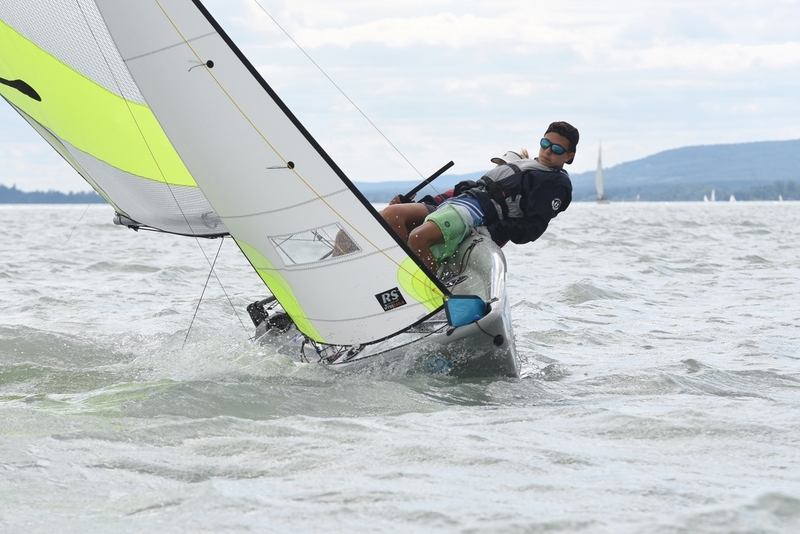 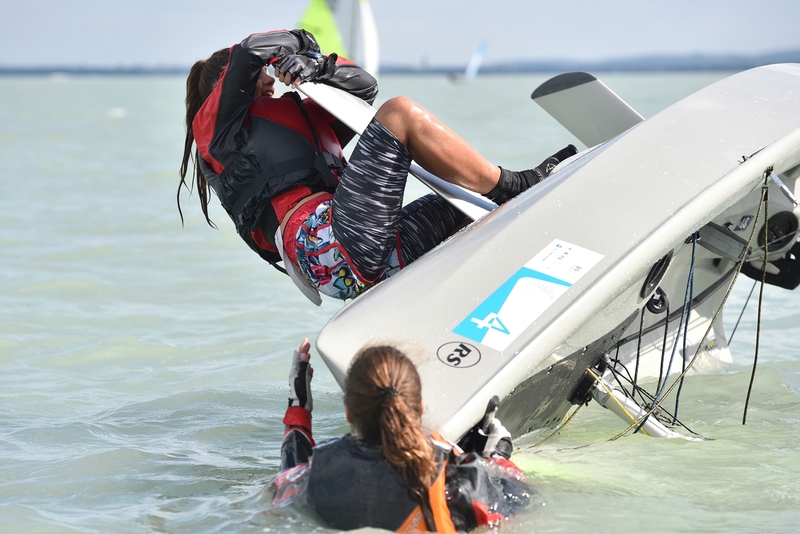 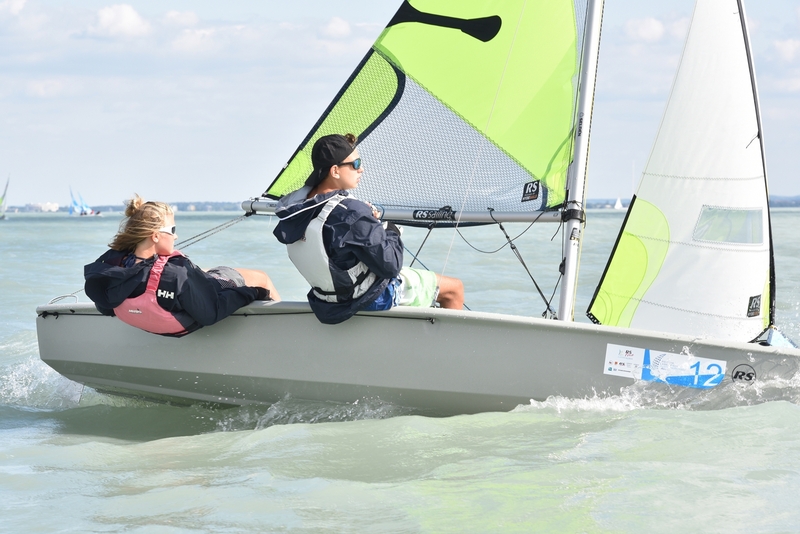 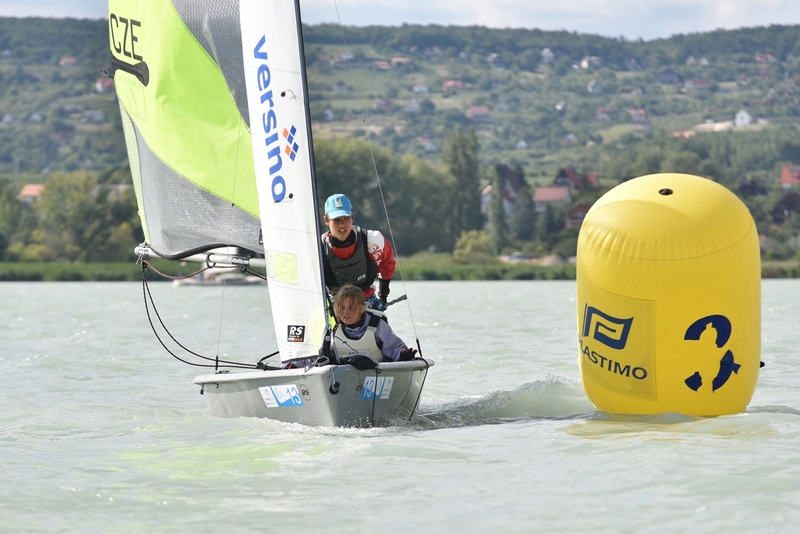 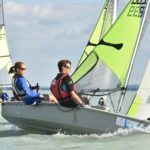 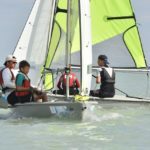 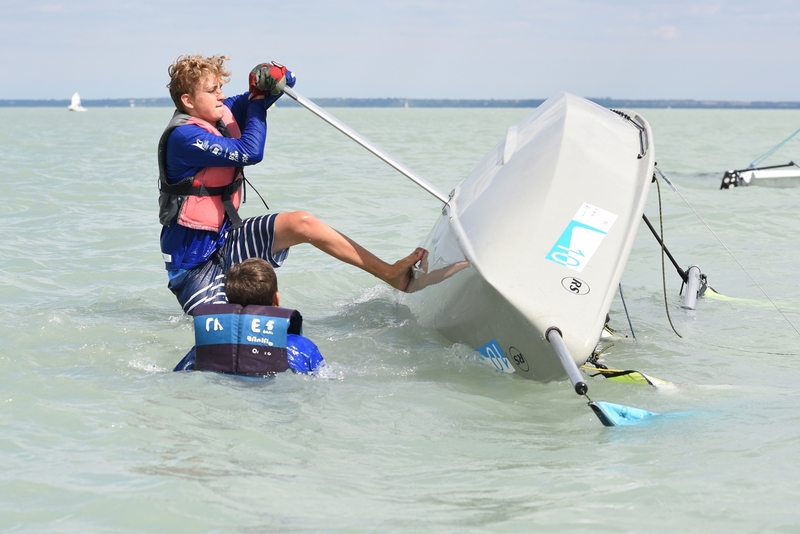 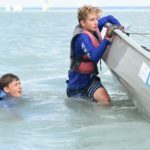 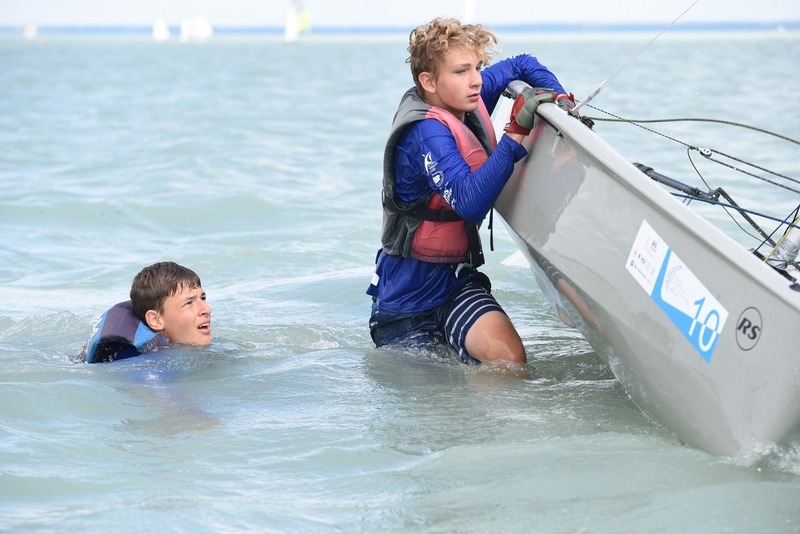 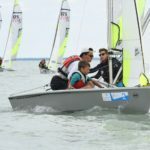 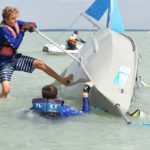 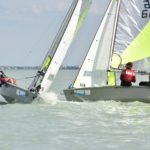 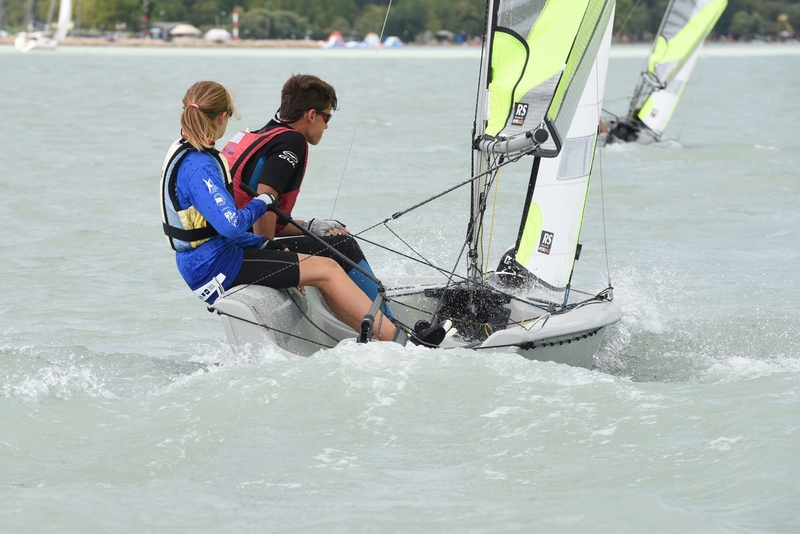 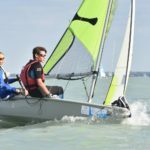 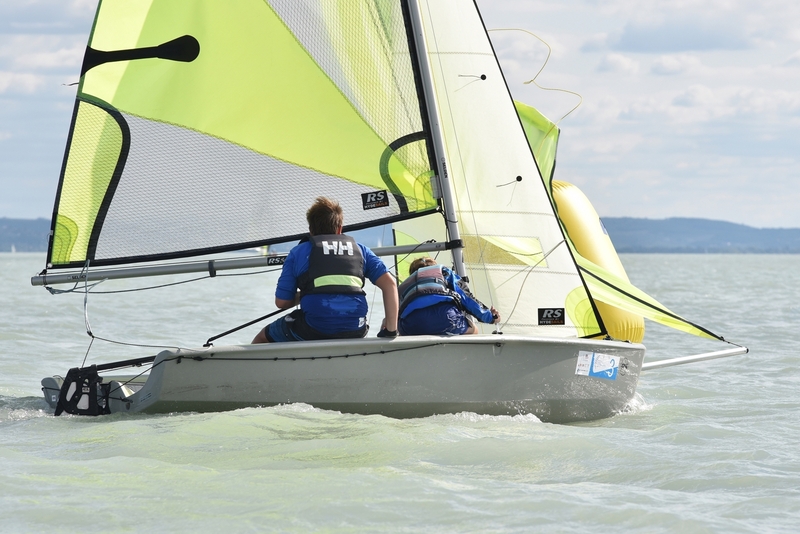 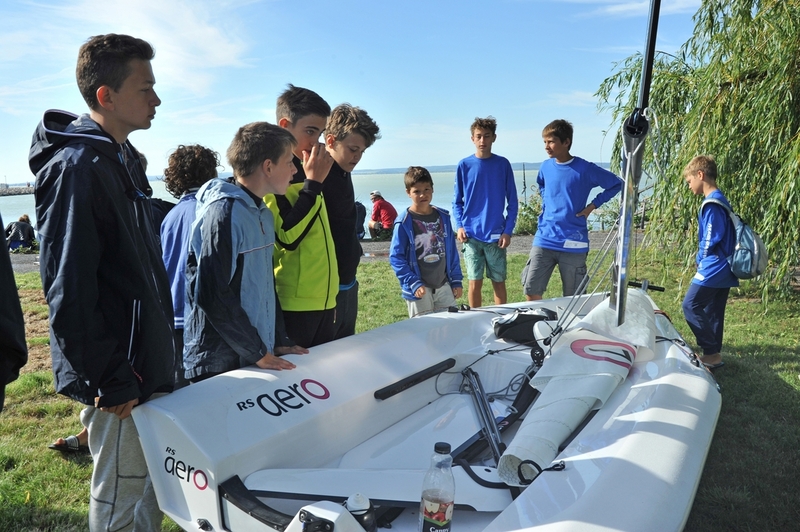 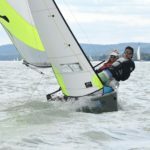 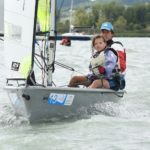 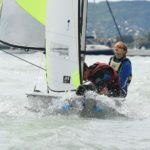 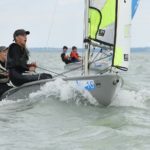 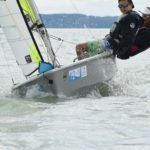 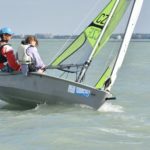 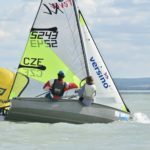 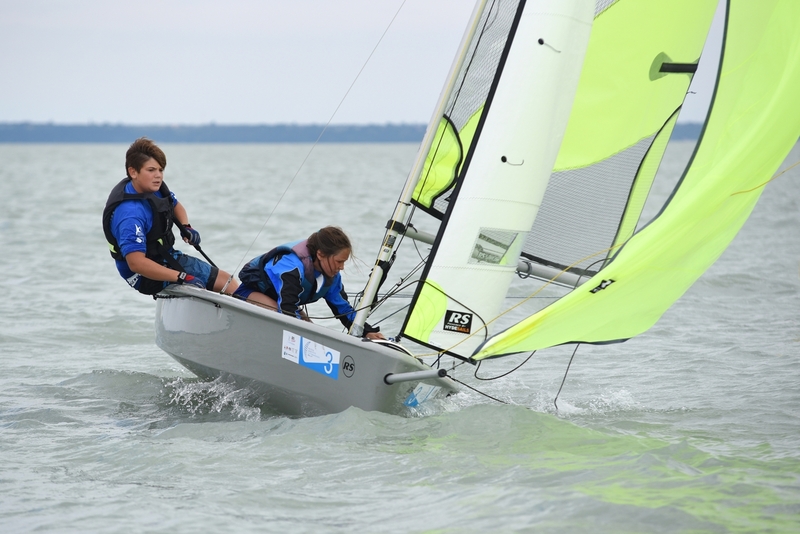 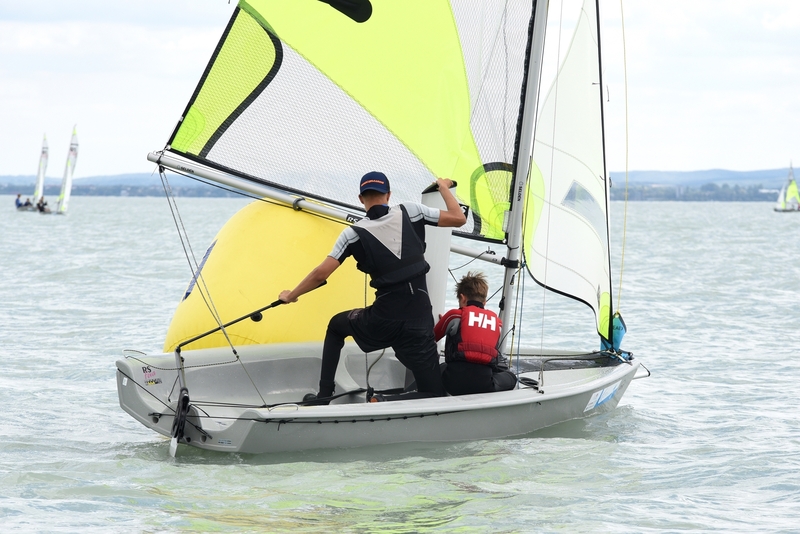 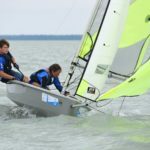 We organized the RS Feva Fleetrace in mid-August 2017 at Lake Balaton. 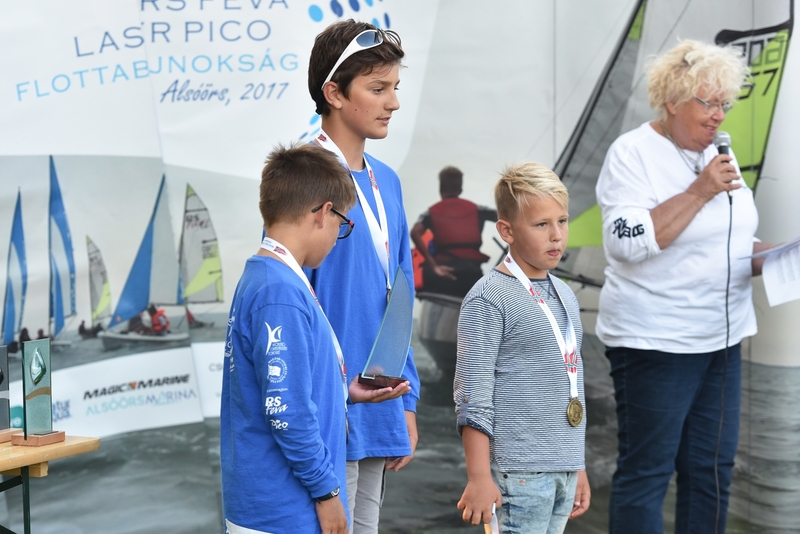 Besides the Hungarian racers, the event was attended by foreign participants and we were honored to welcome the representatives of the Italian and Czech Class Associations. 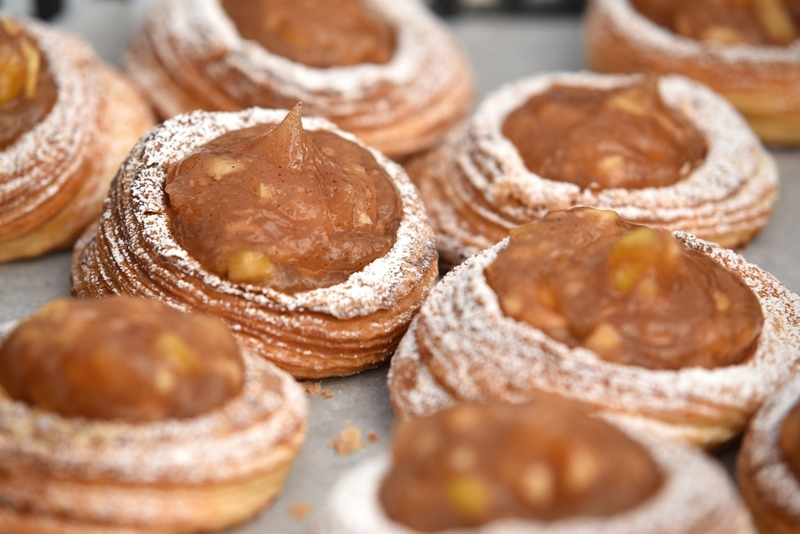 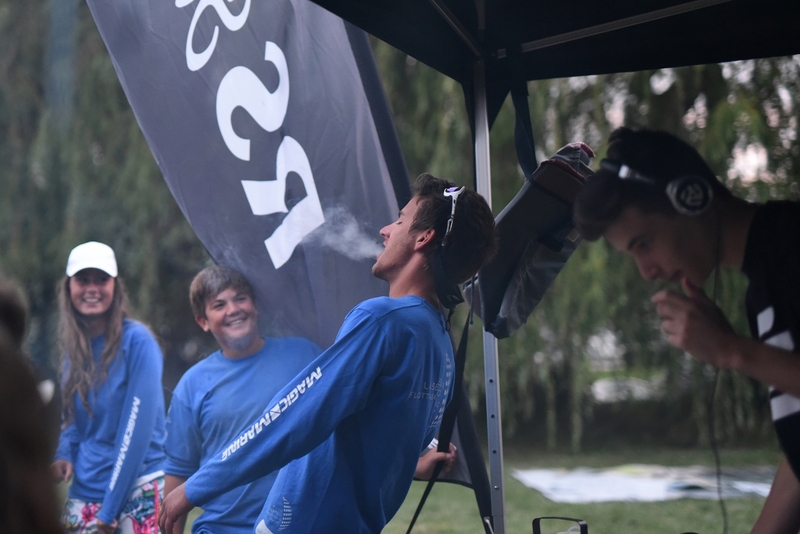 There was a fresh and strong breeze and numerous participants were on the starting line. 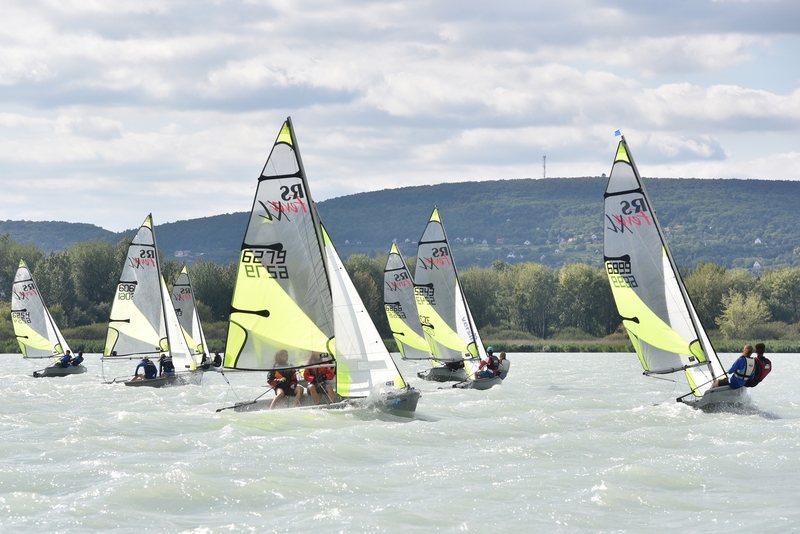 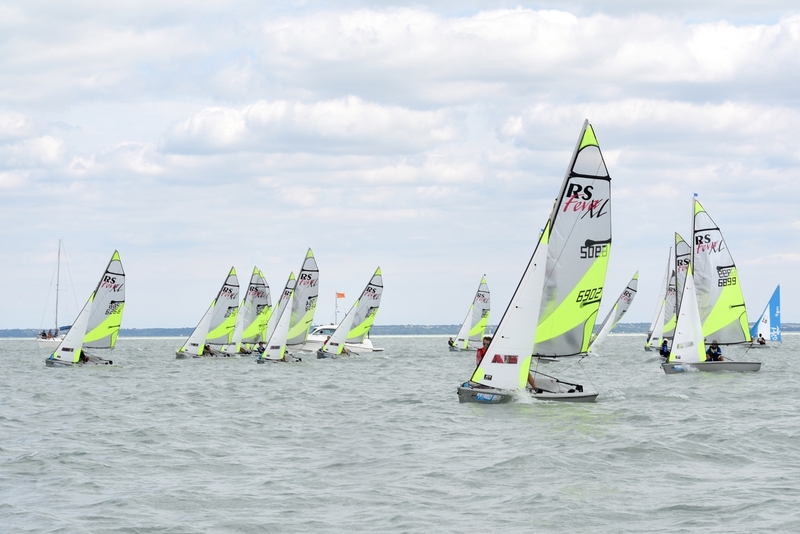 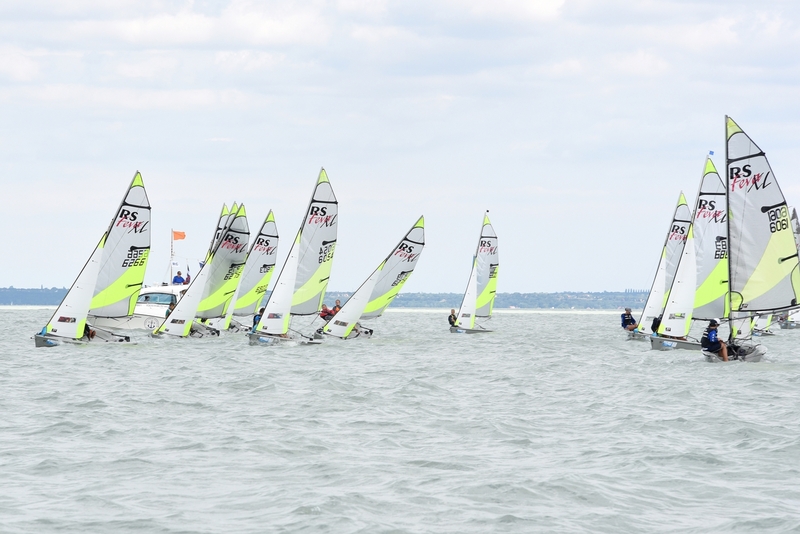 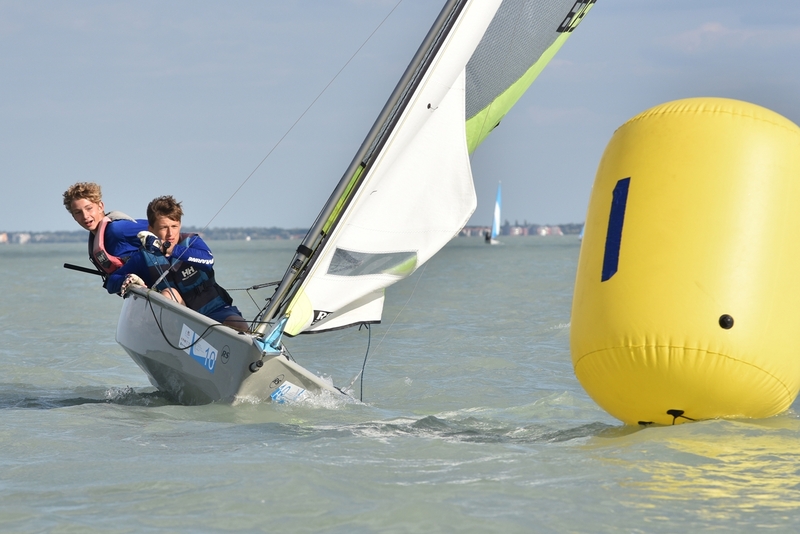 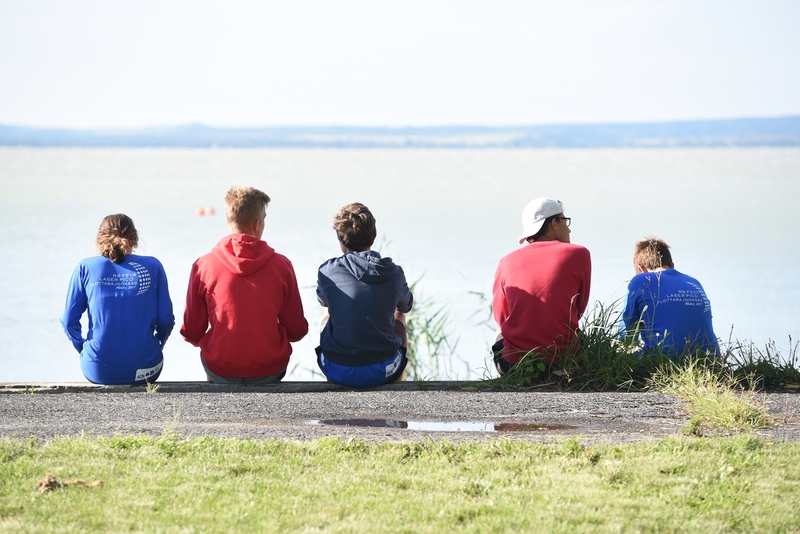 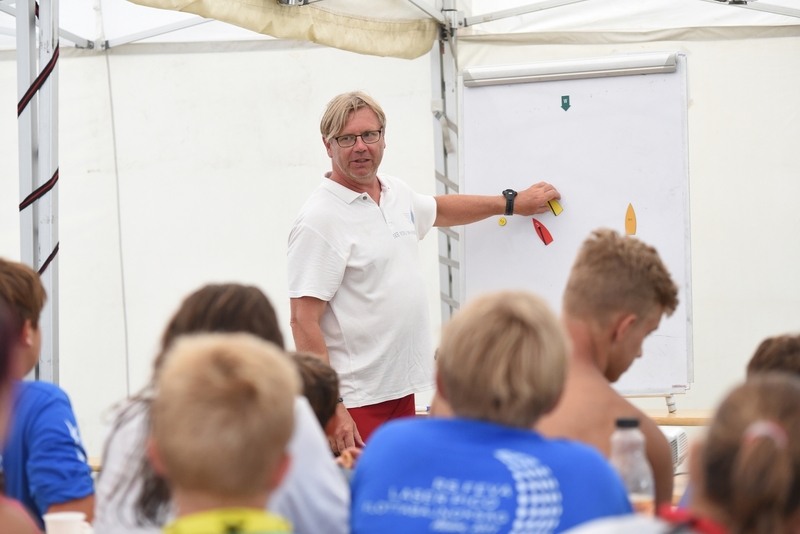 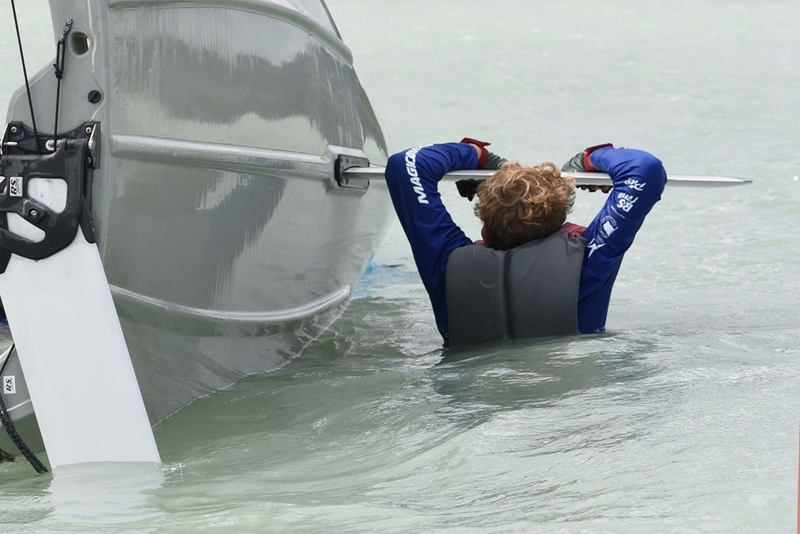 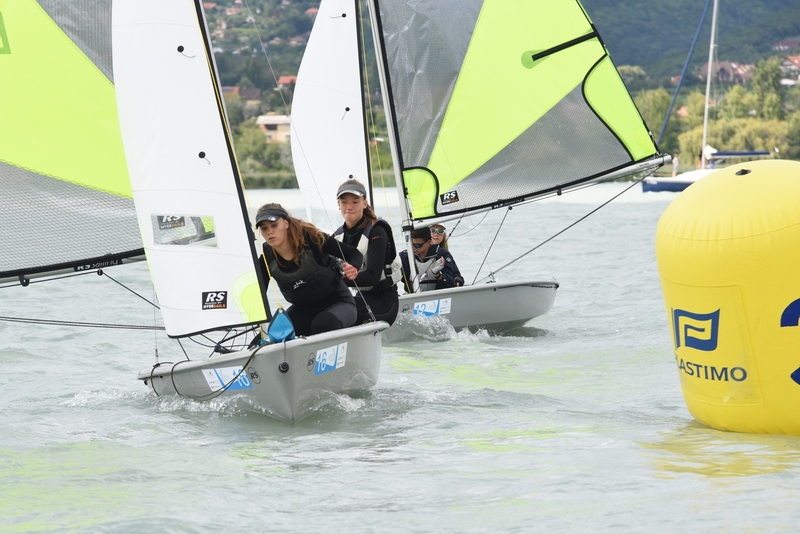 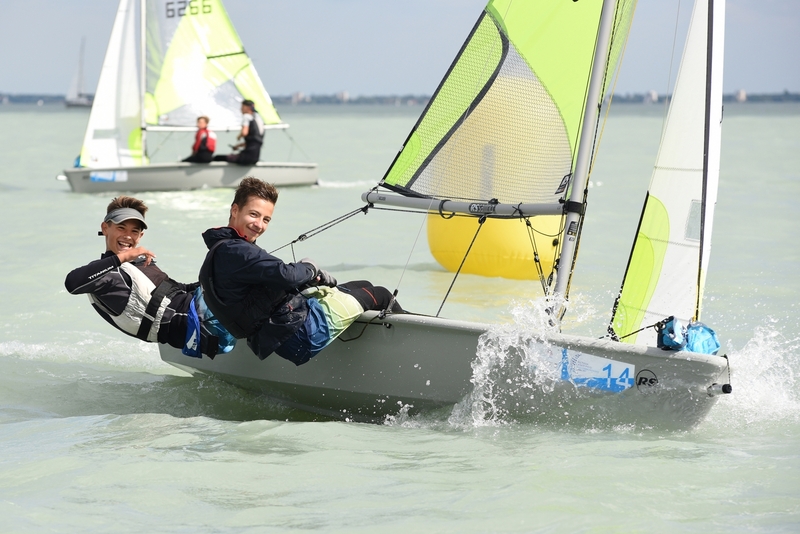 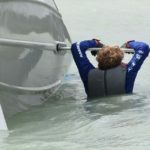 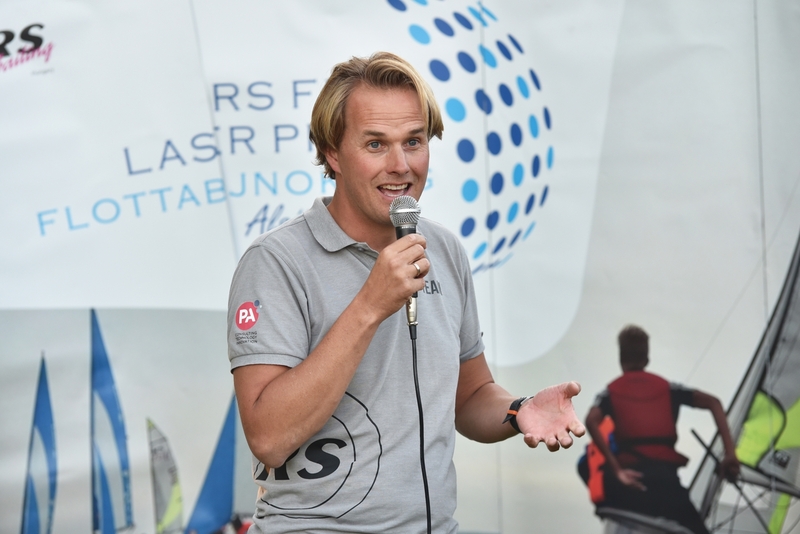 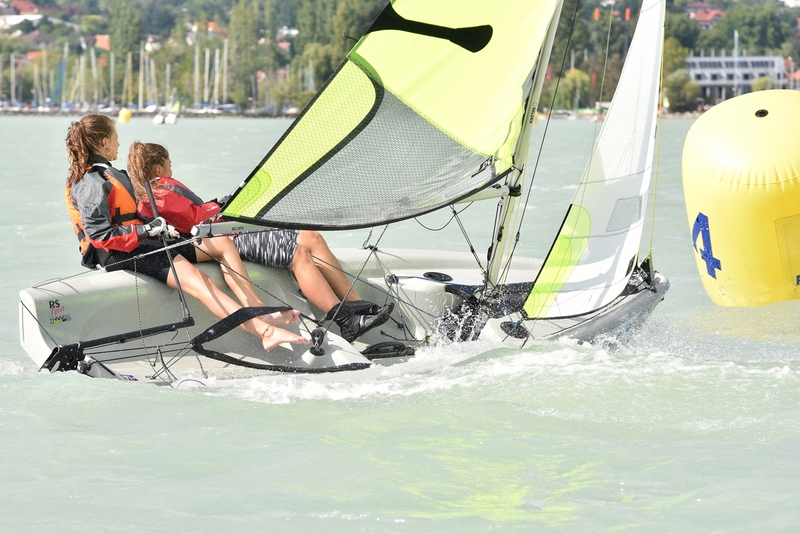 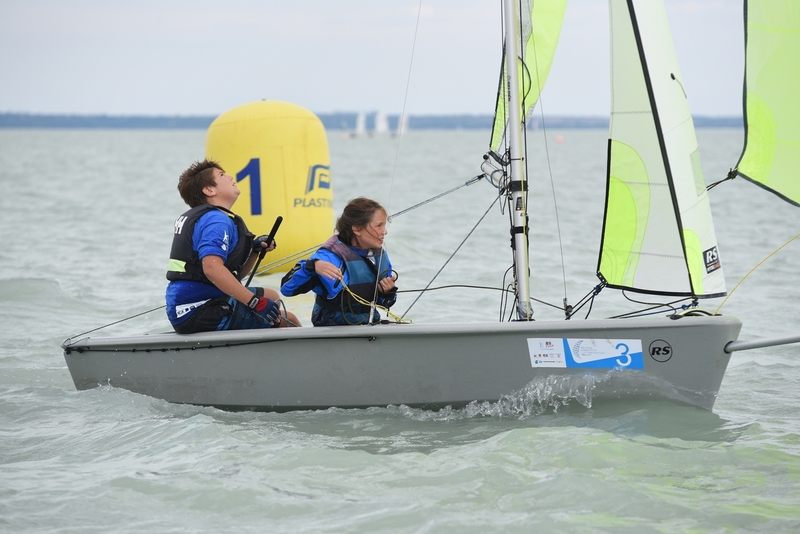 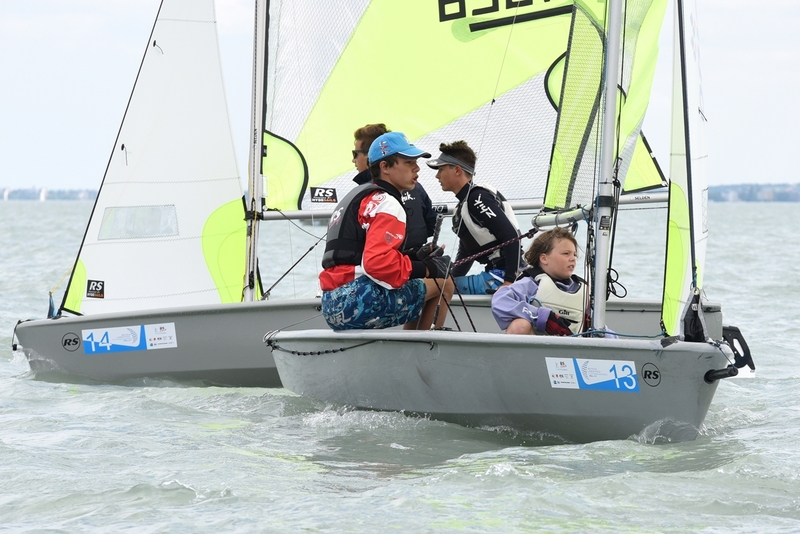 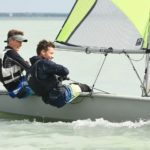 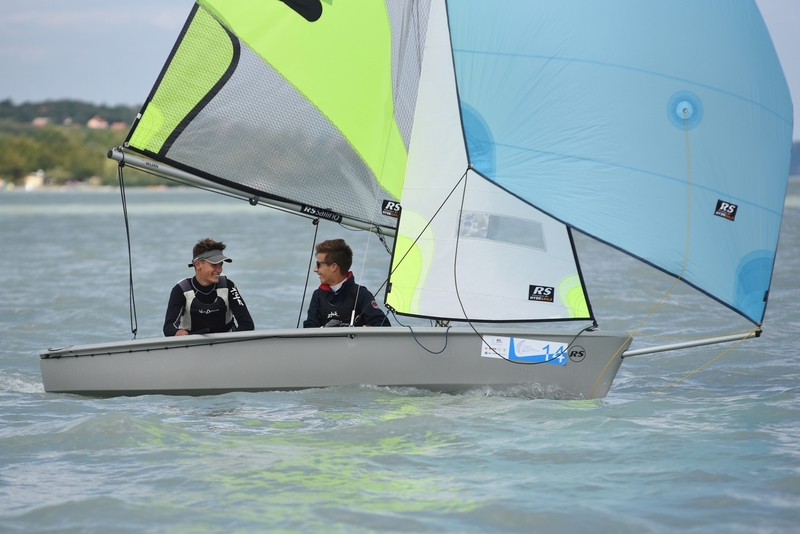 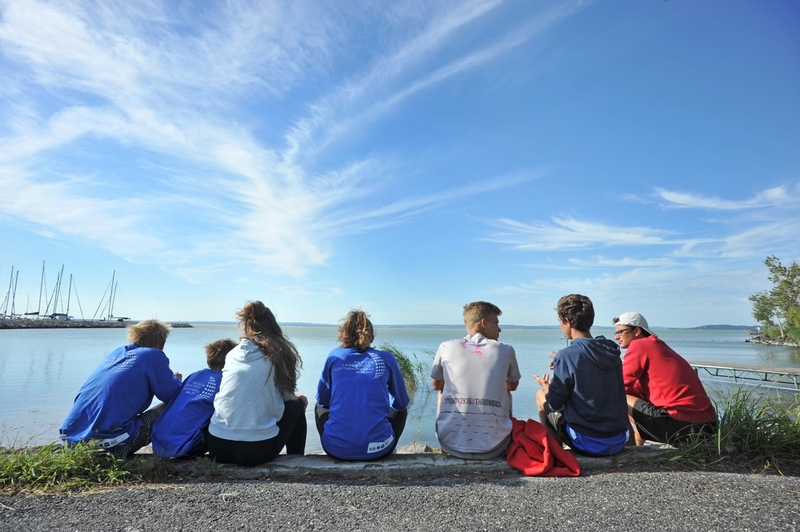 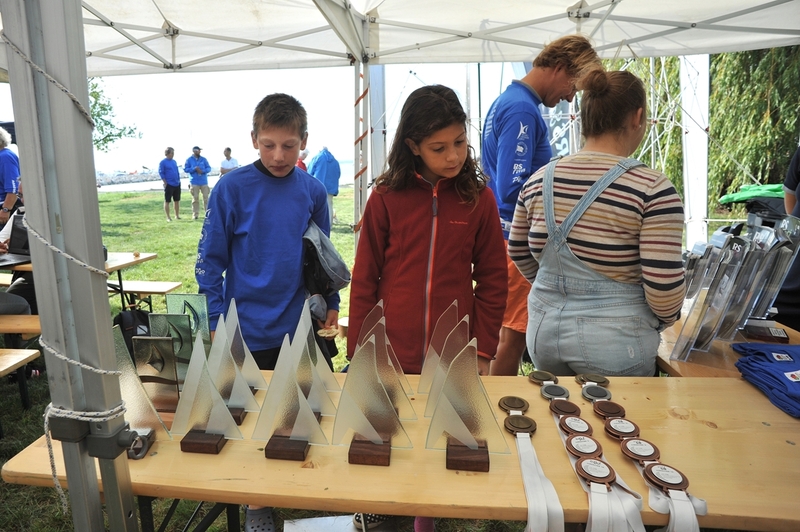 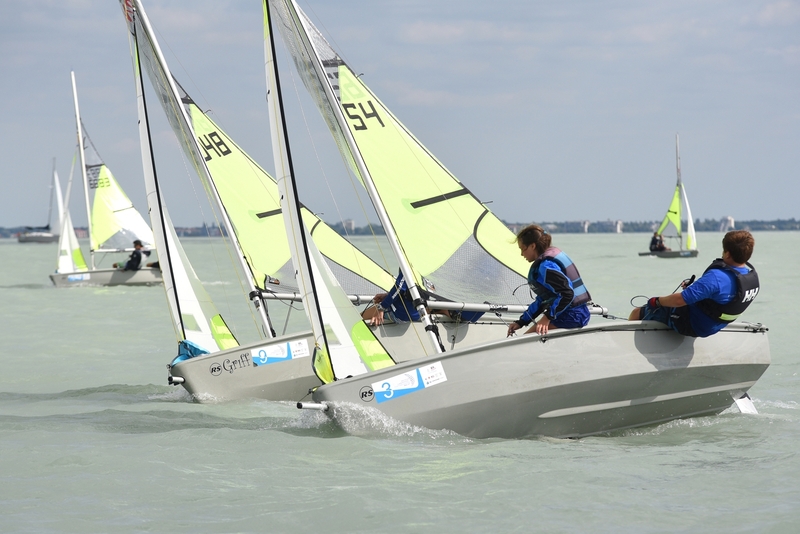 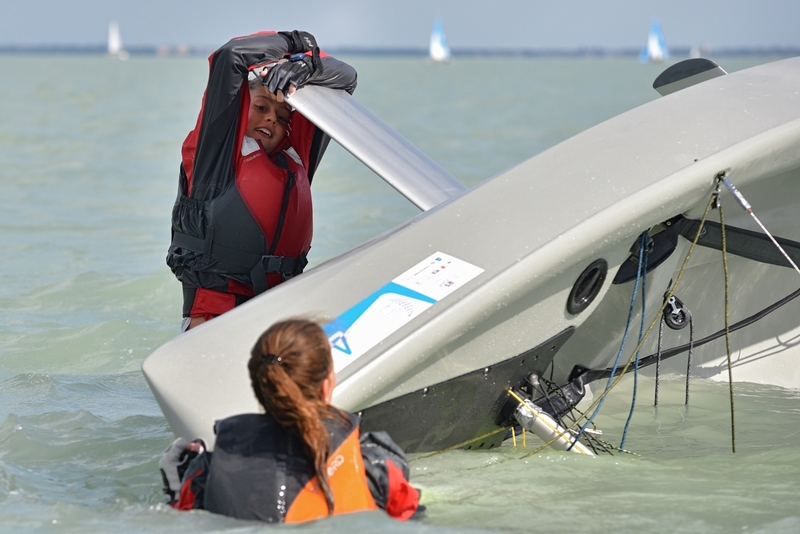 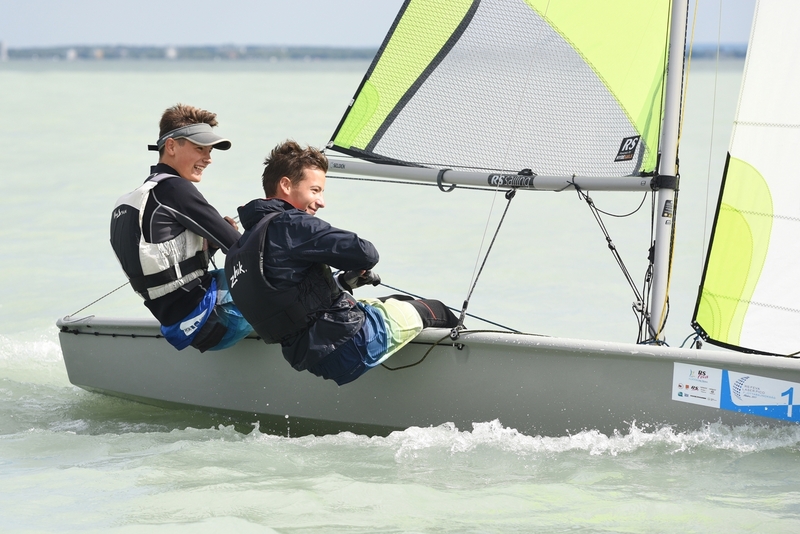 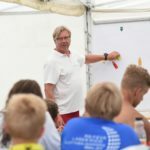 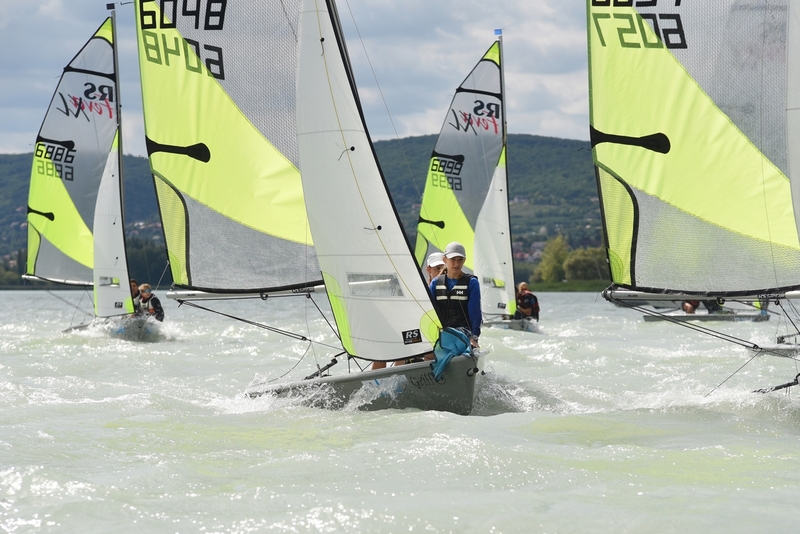 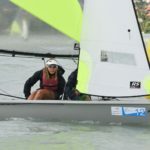 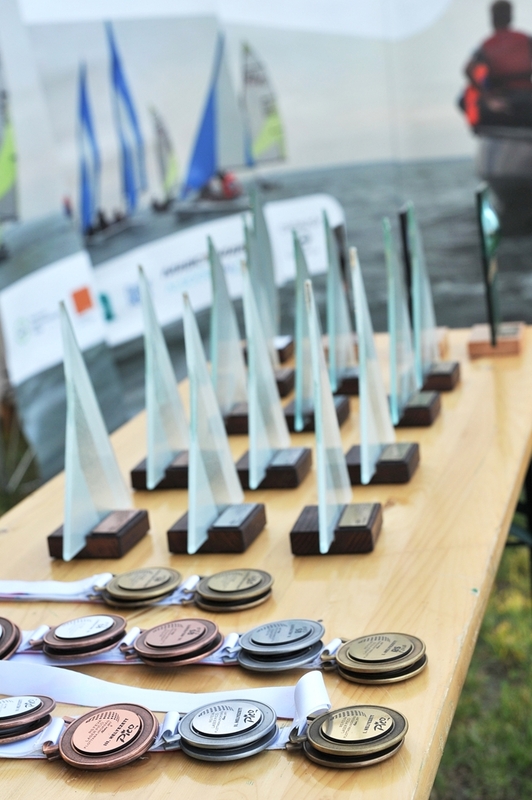 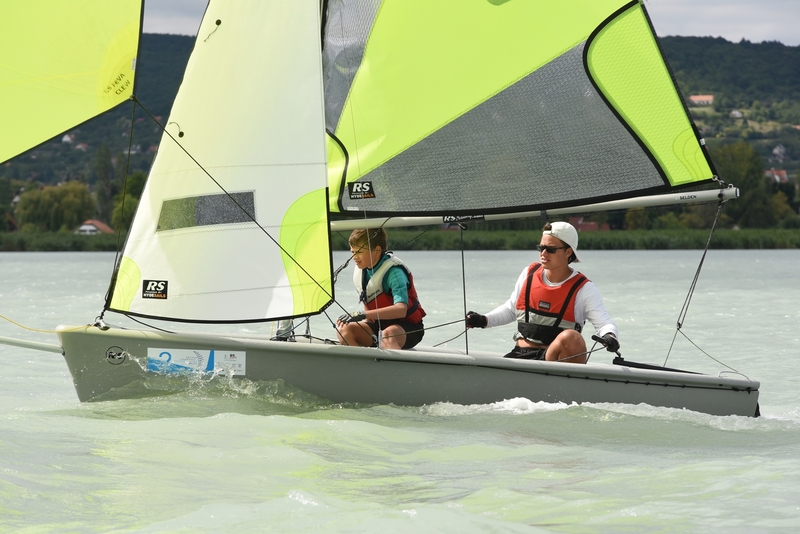 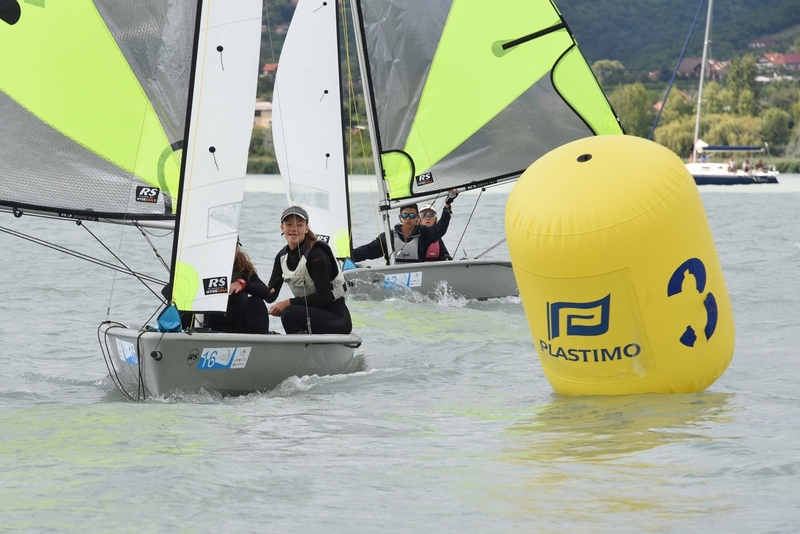 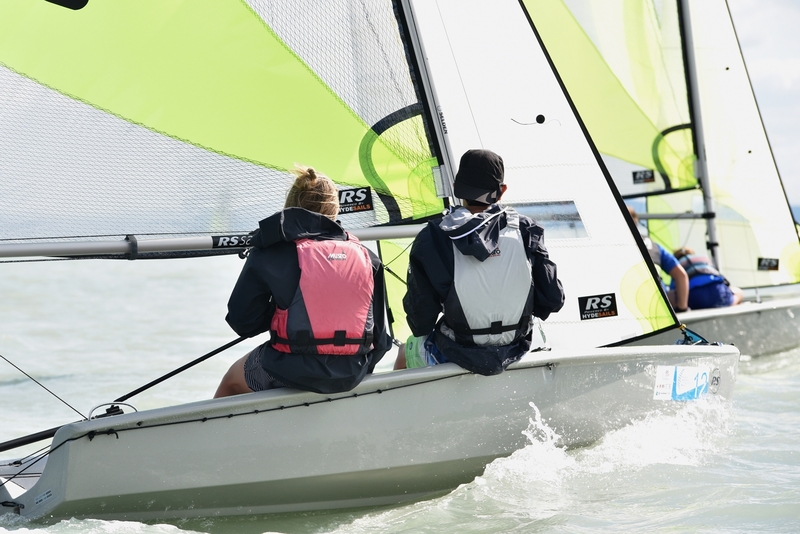 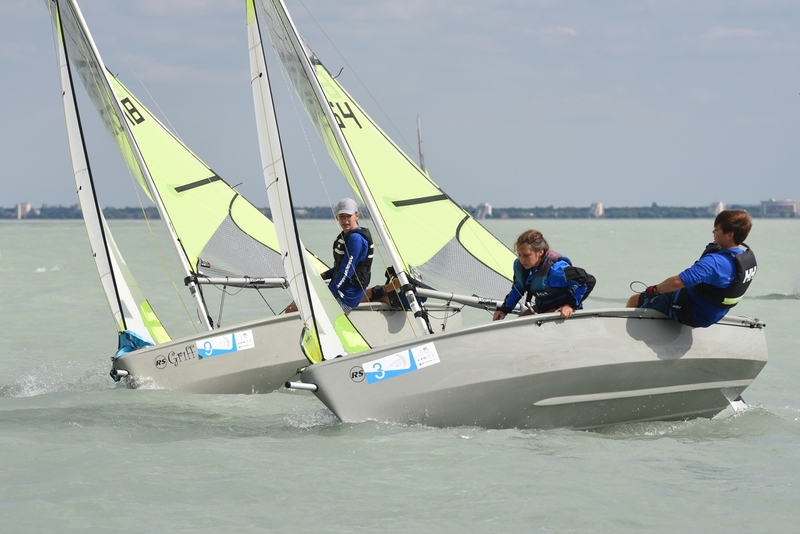 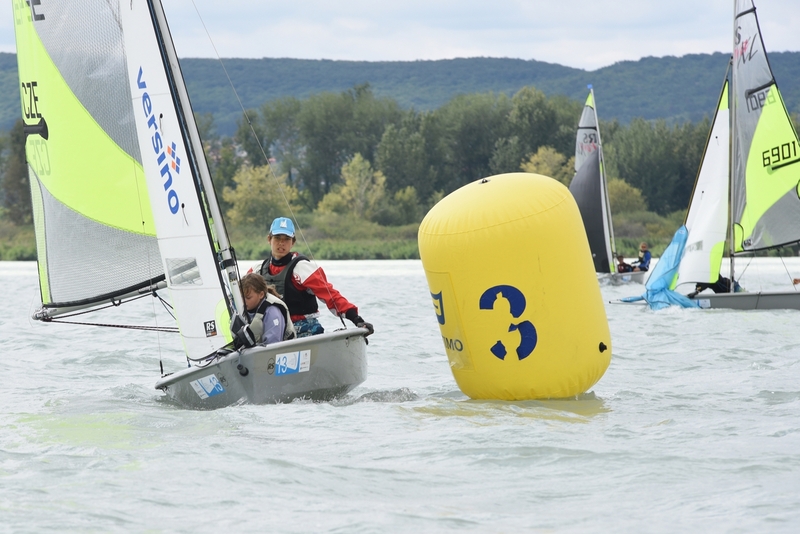 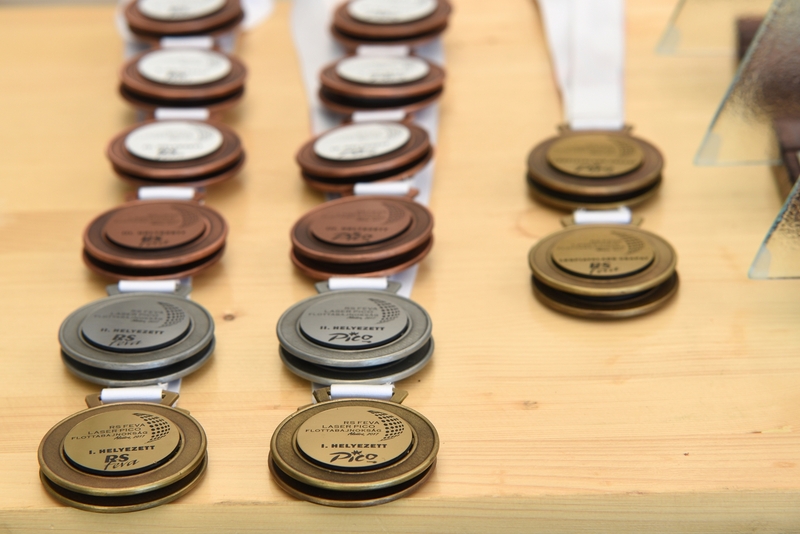 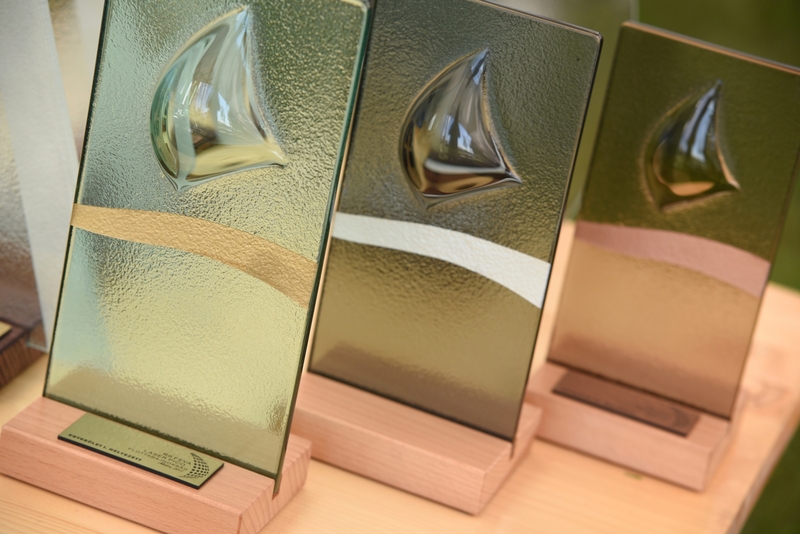 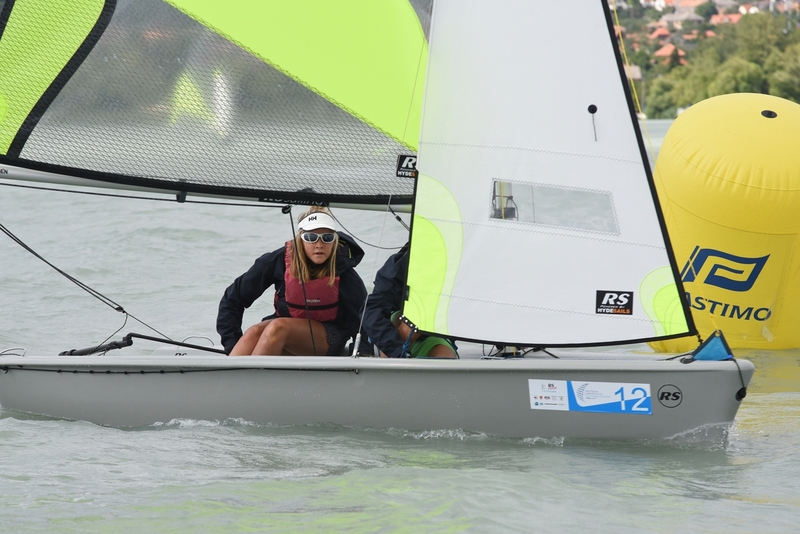 During the 2+1 days of the competition we could arrange 5 races in excellent conditions. 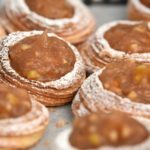 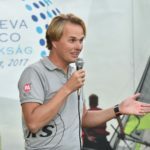 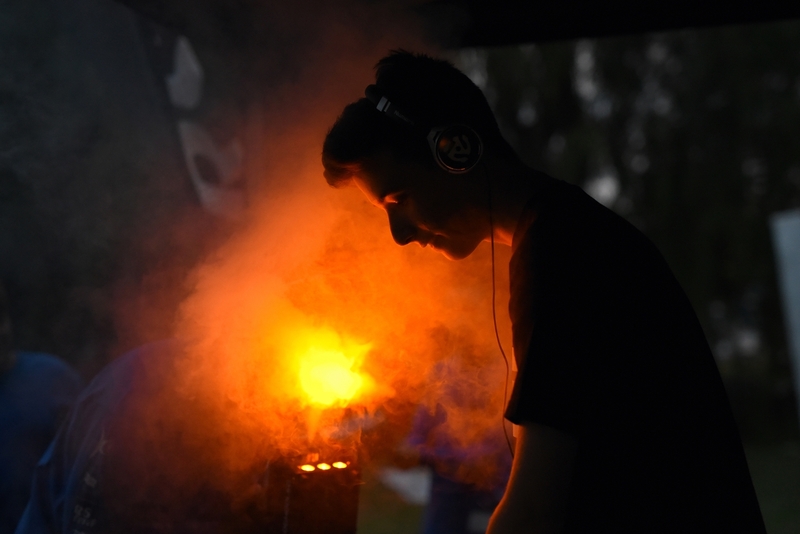 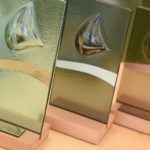 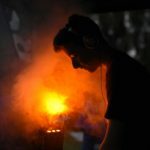 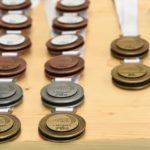 The event was also intended to be a trial for the Eurocup 2018, as all the organizers will be there for the Eurocup as members of the staff.